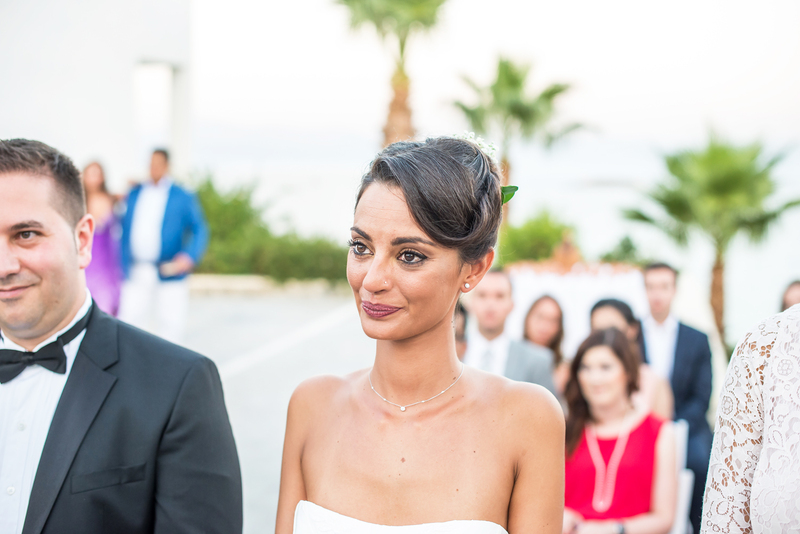 Aurore is French-Indian and Danny is Romanian. 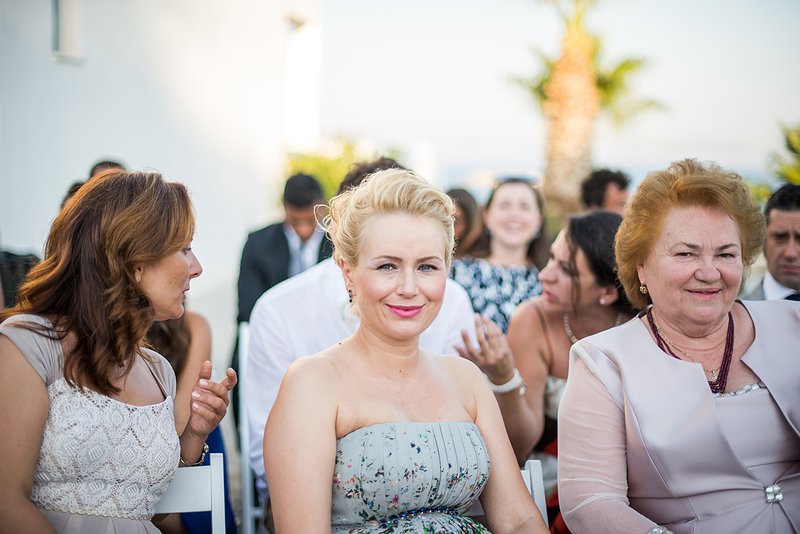 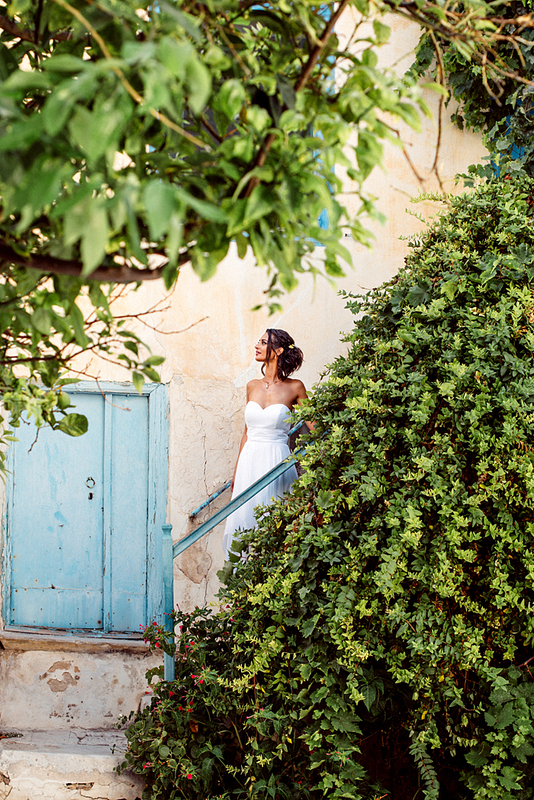 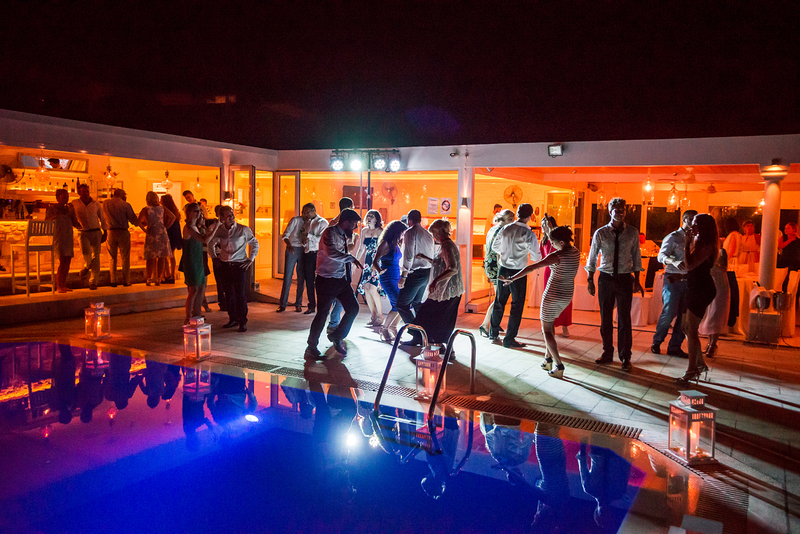 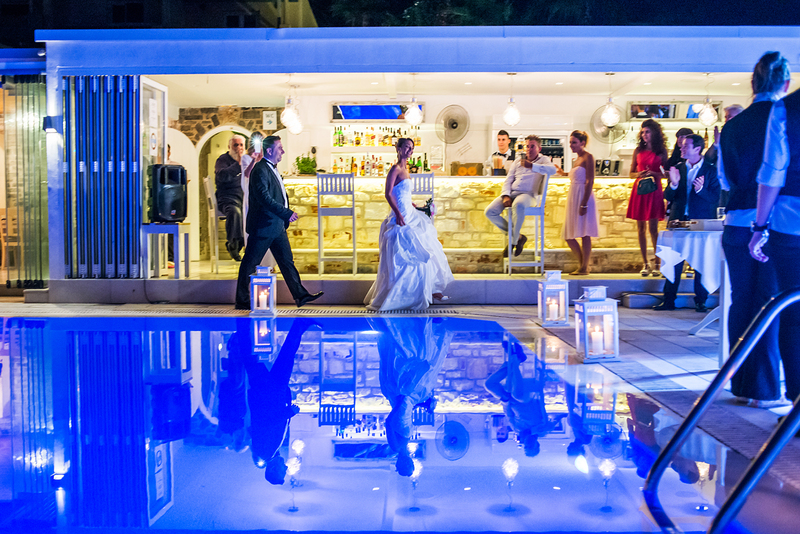 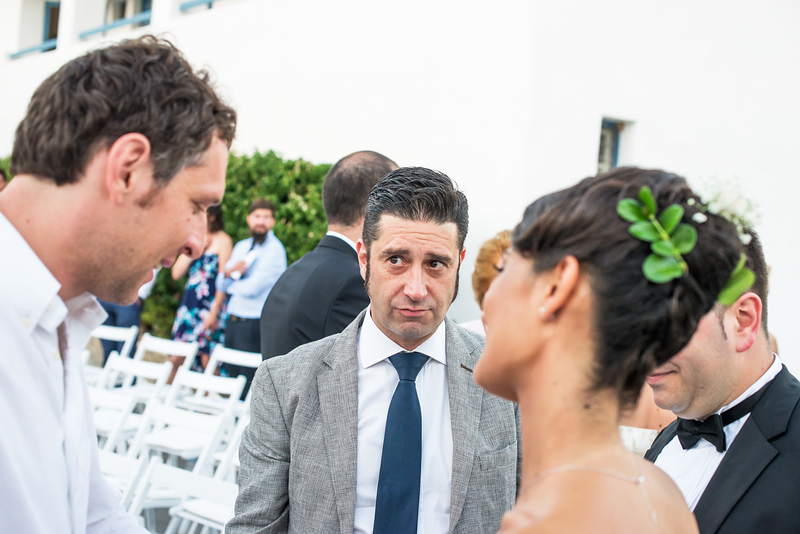 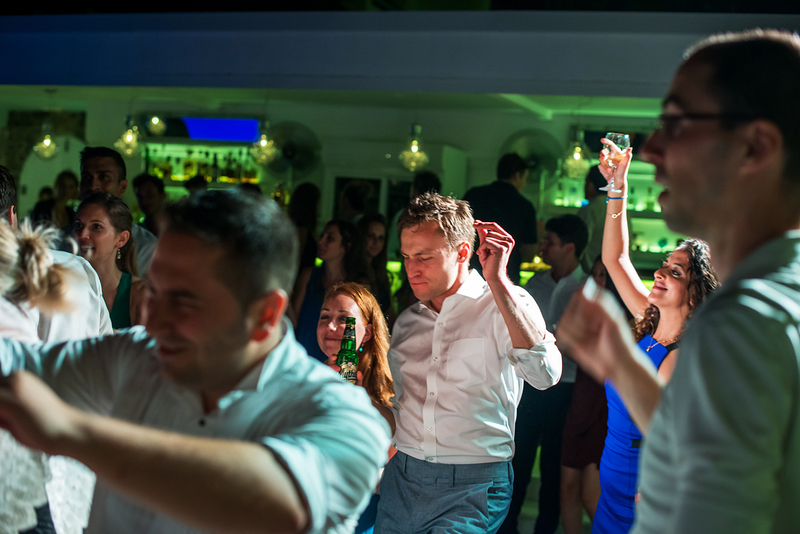 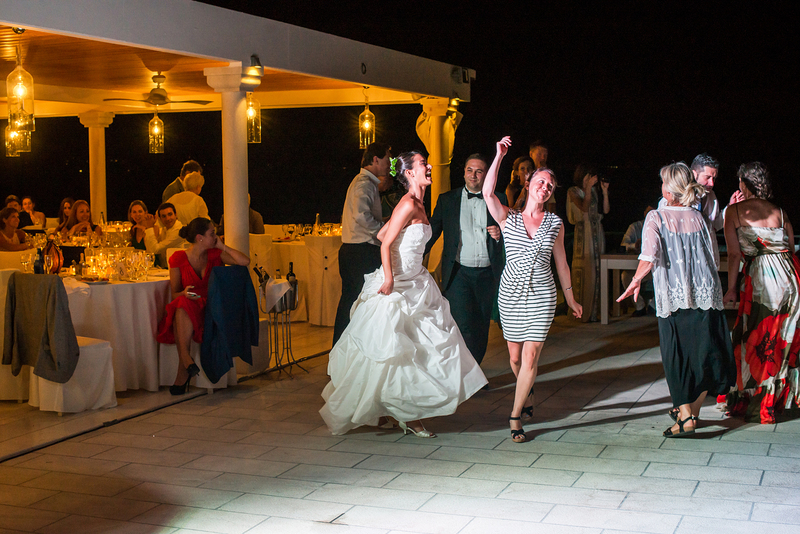 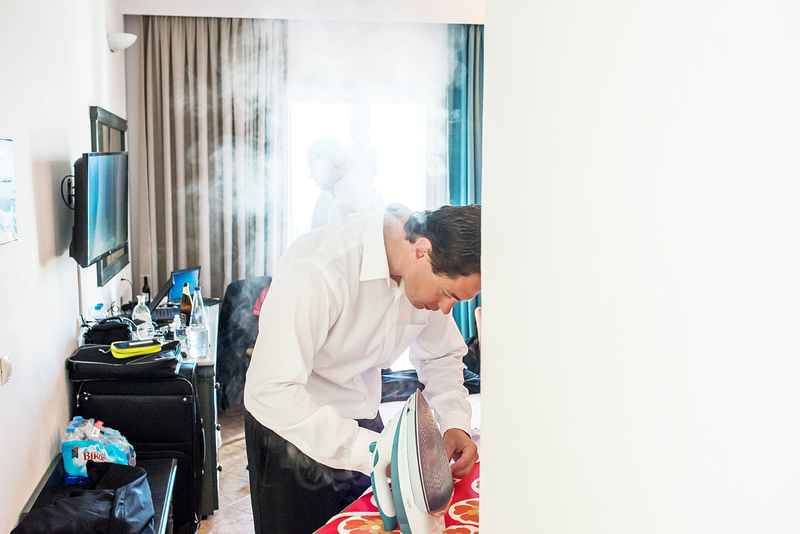 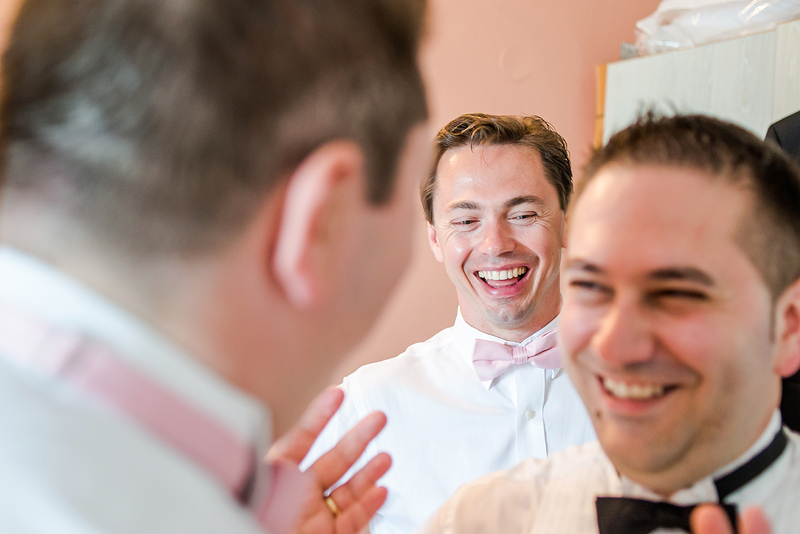 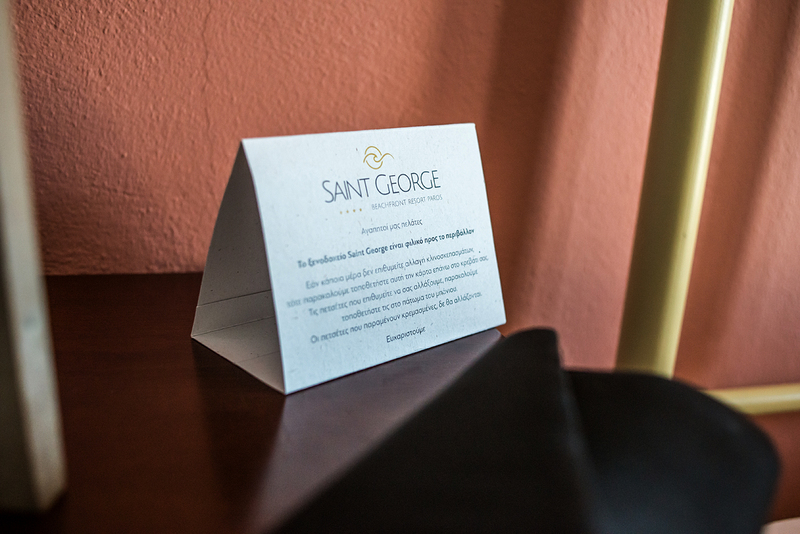 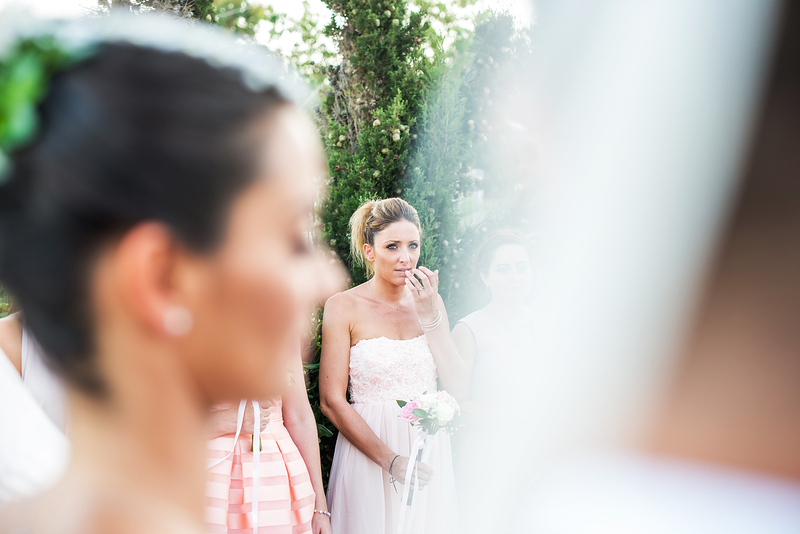 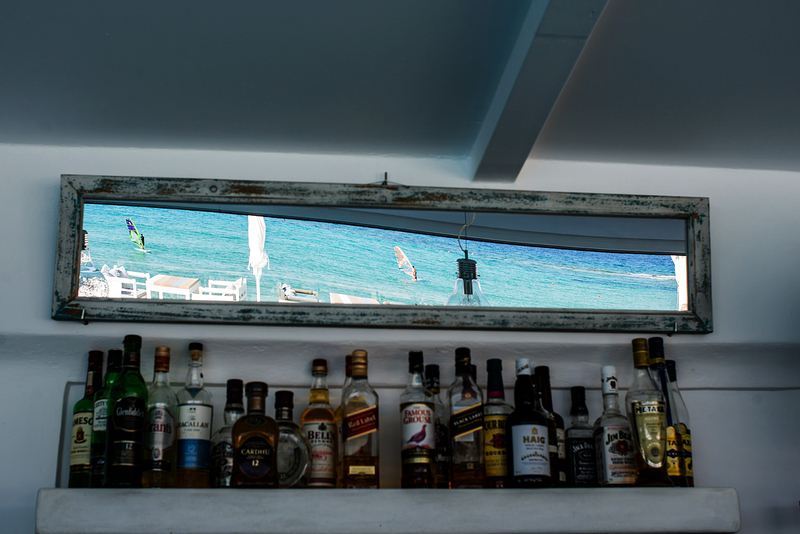 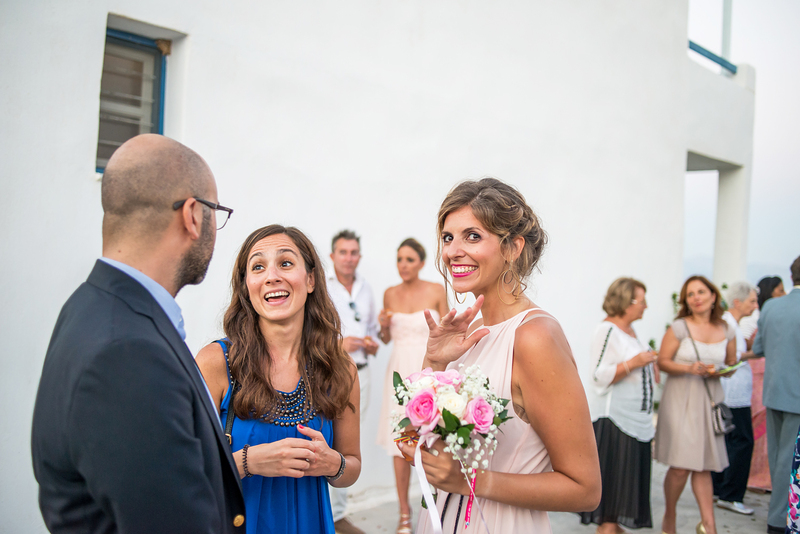 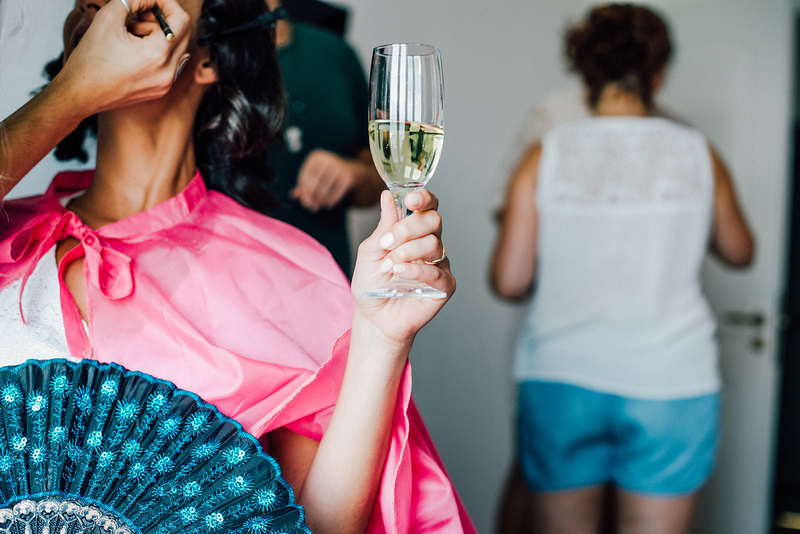 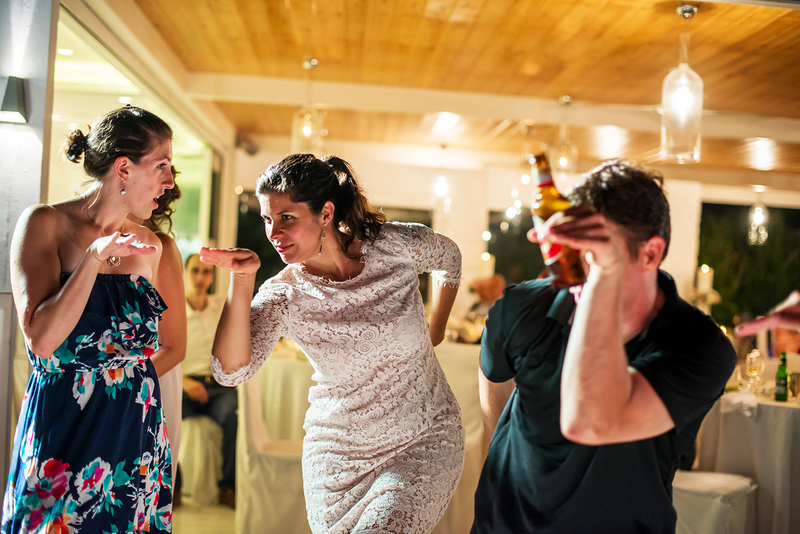 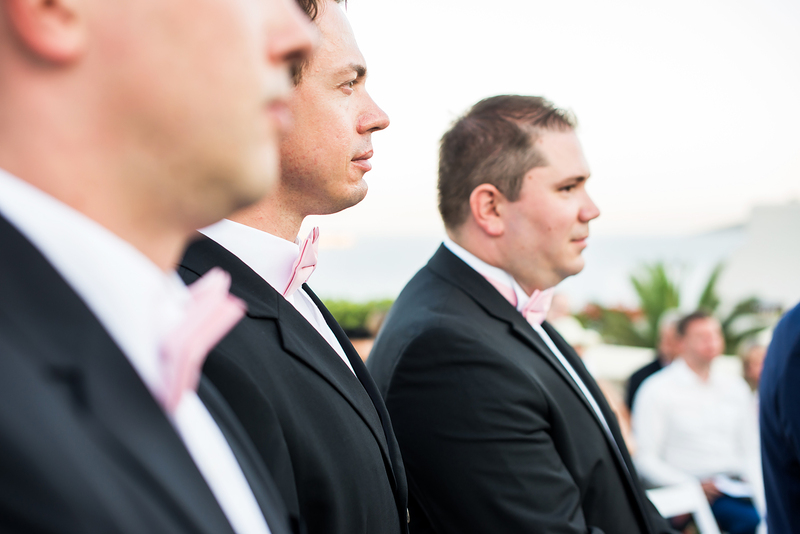 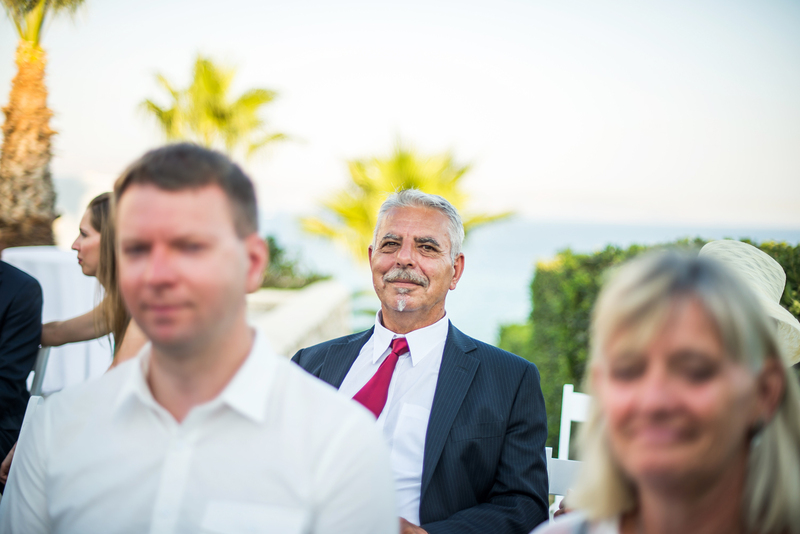 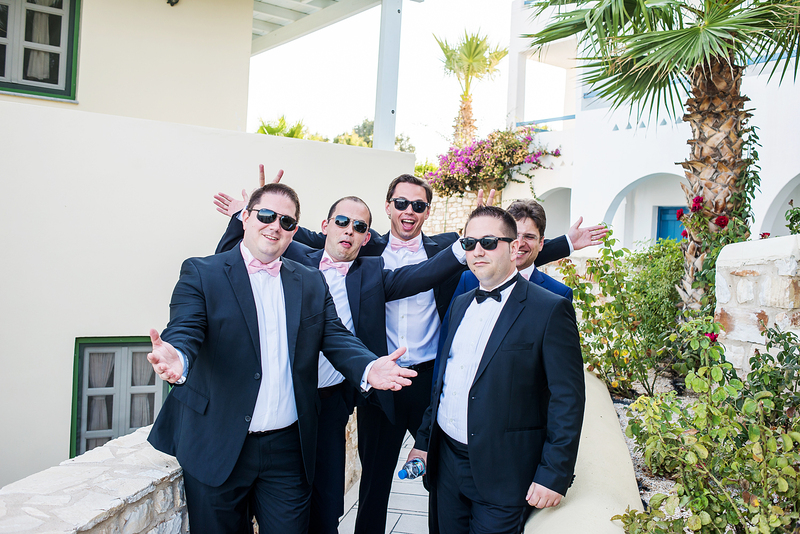 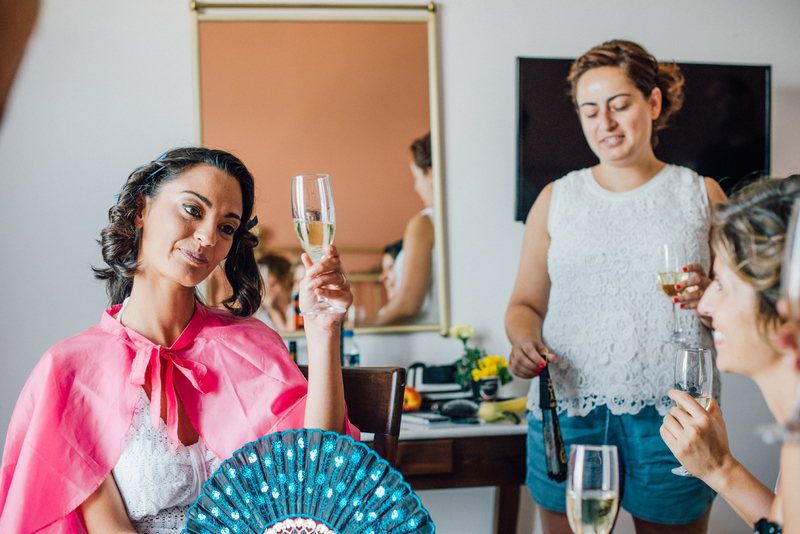 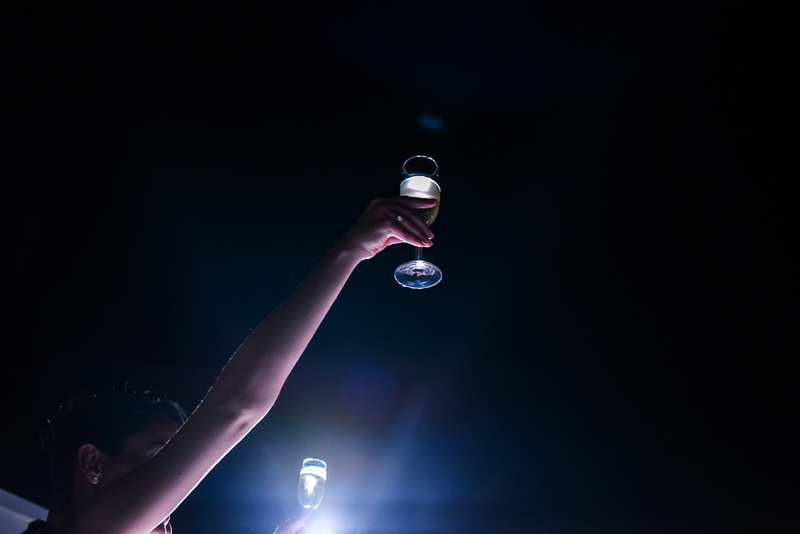 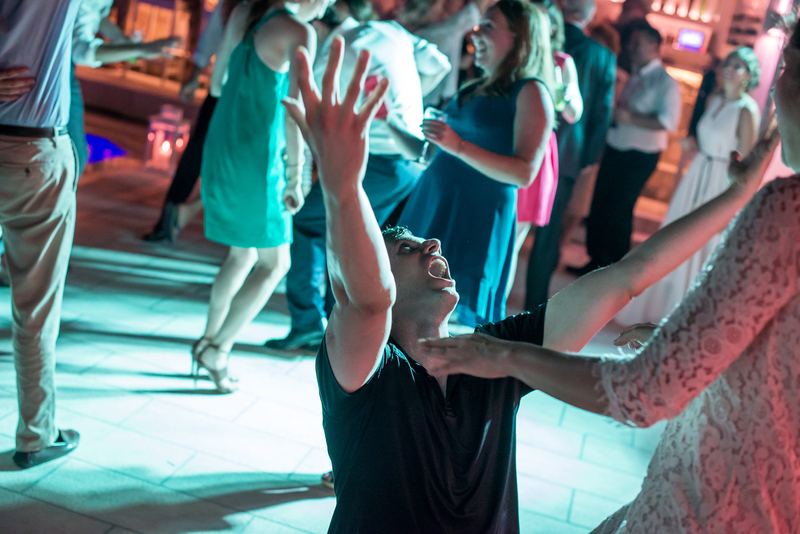 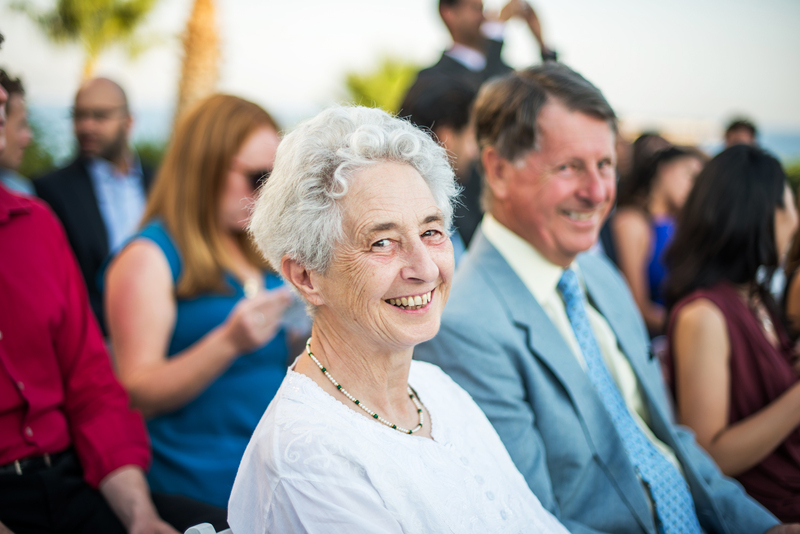 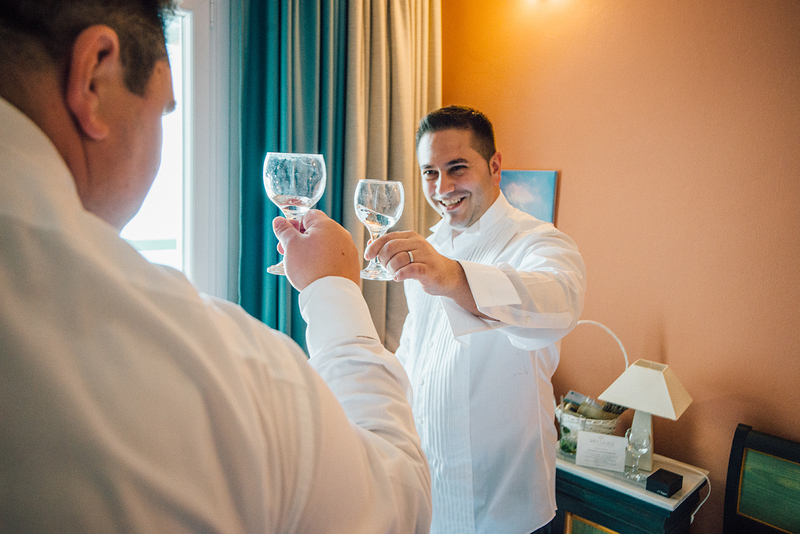 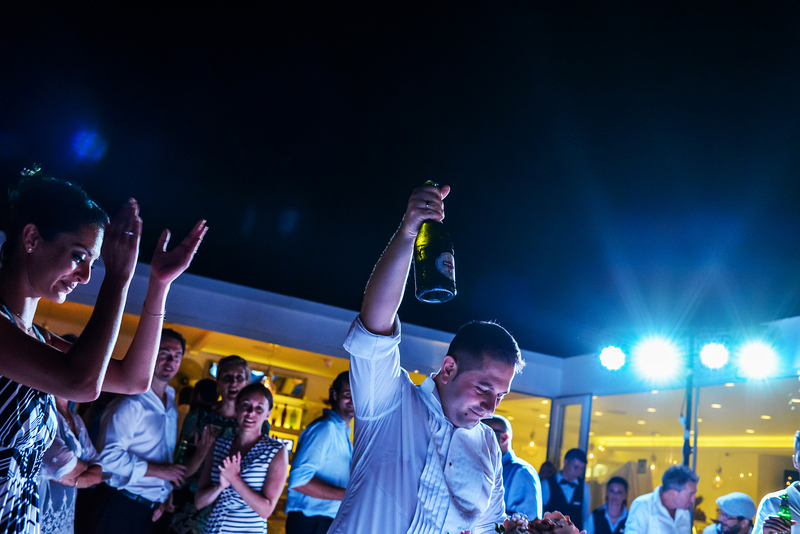 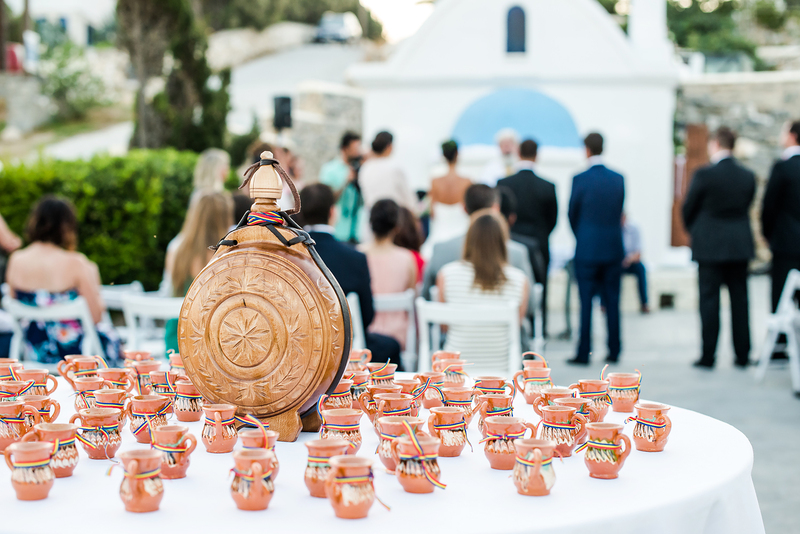 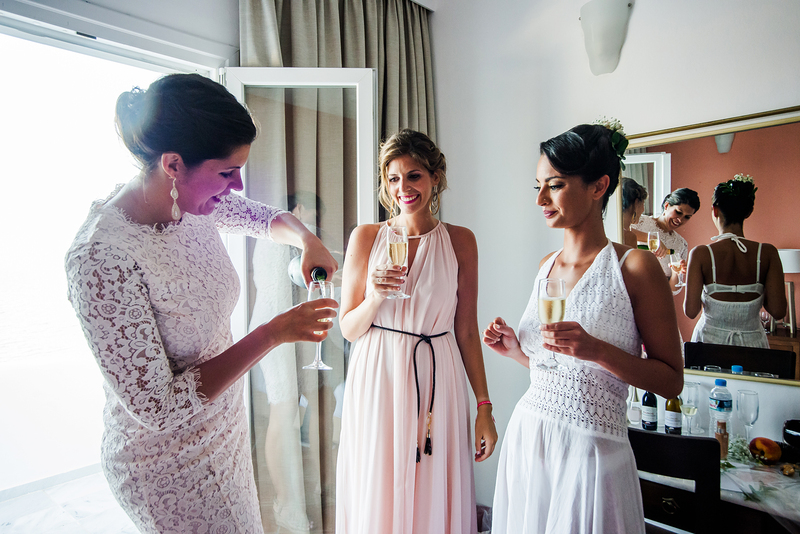 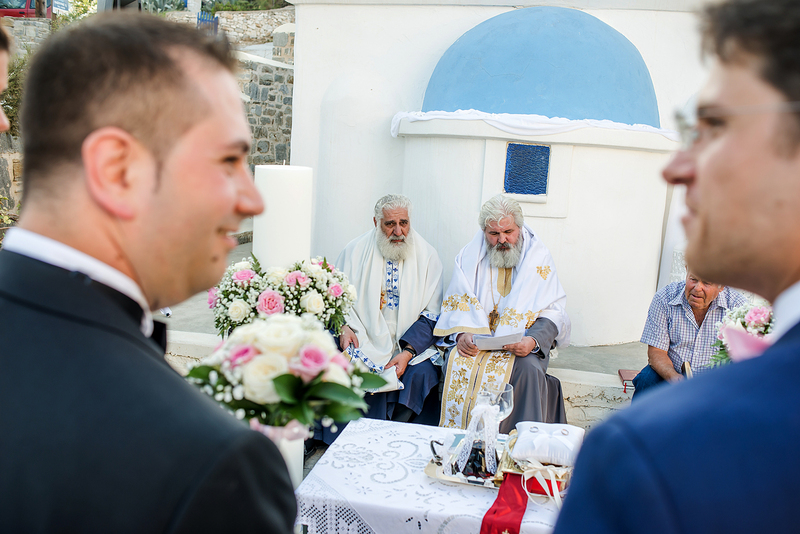 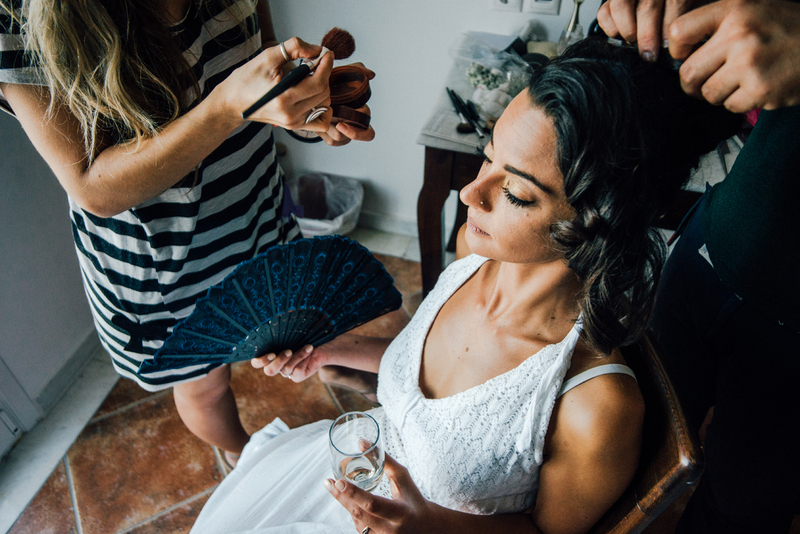 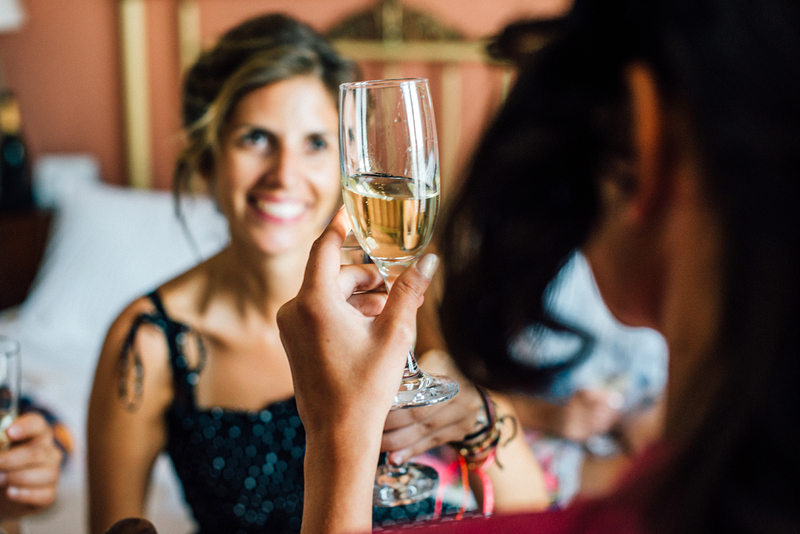 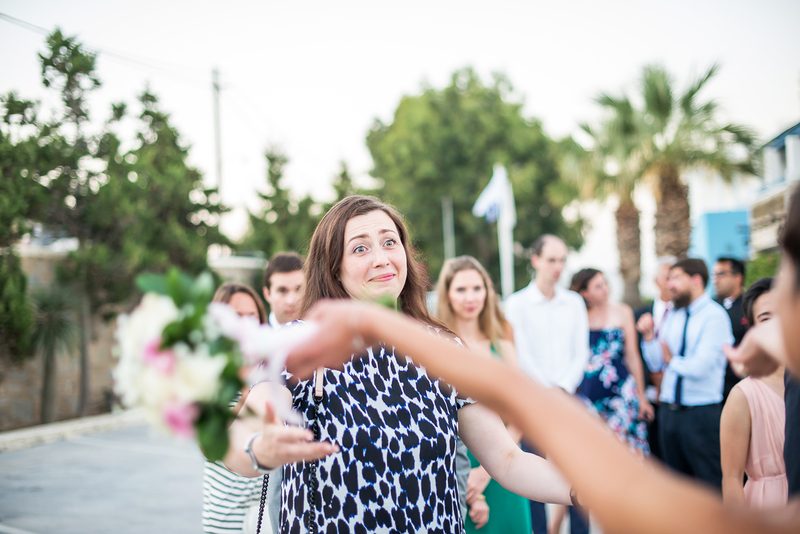 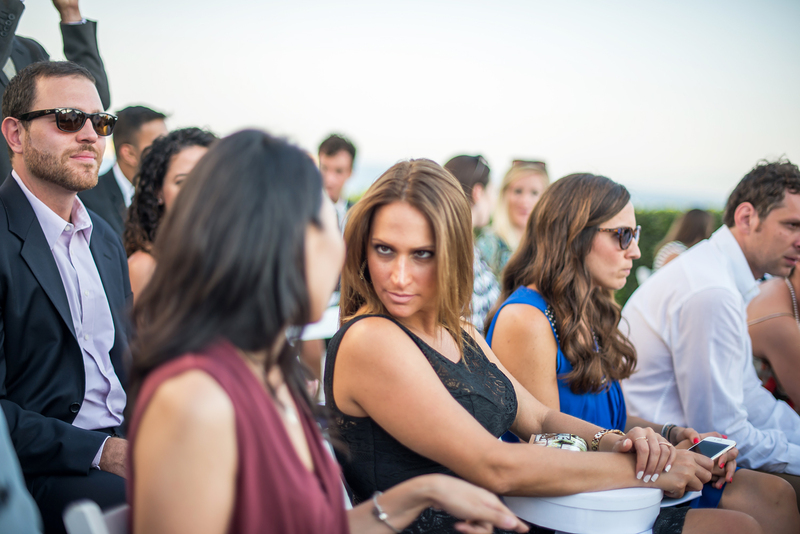 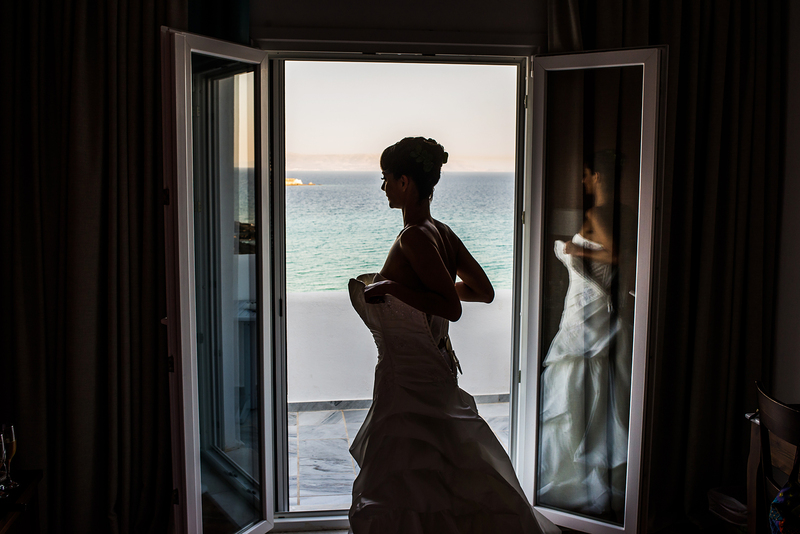 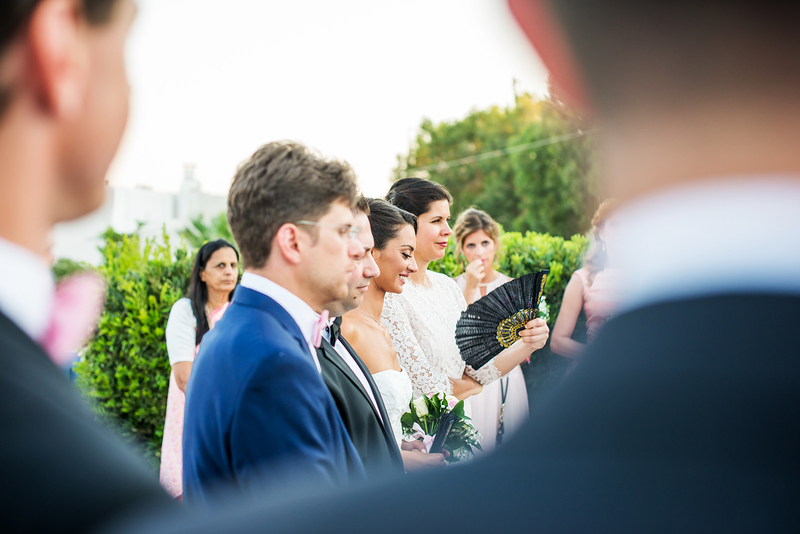 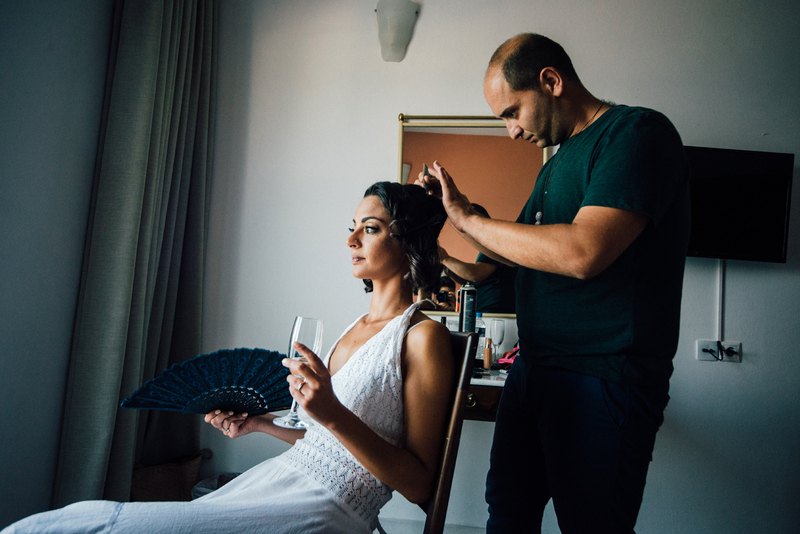 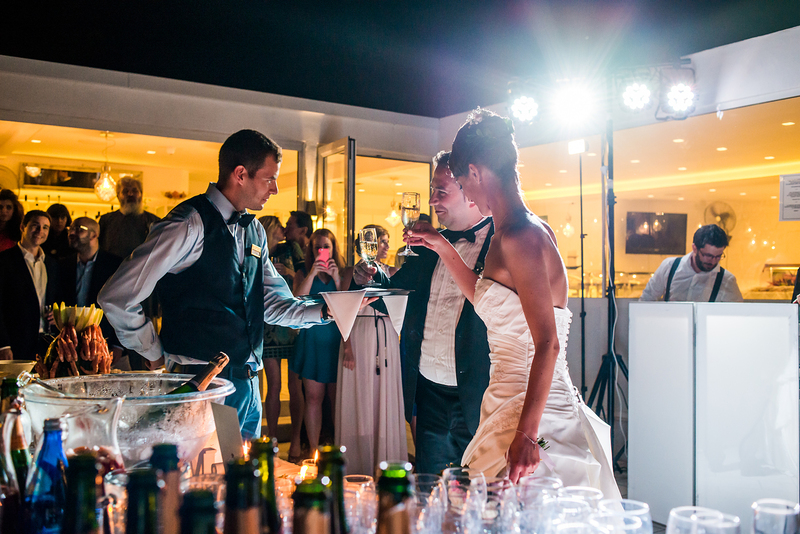 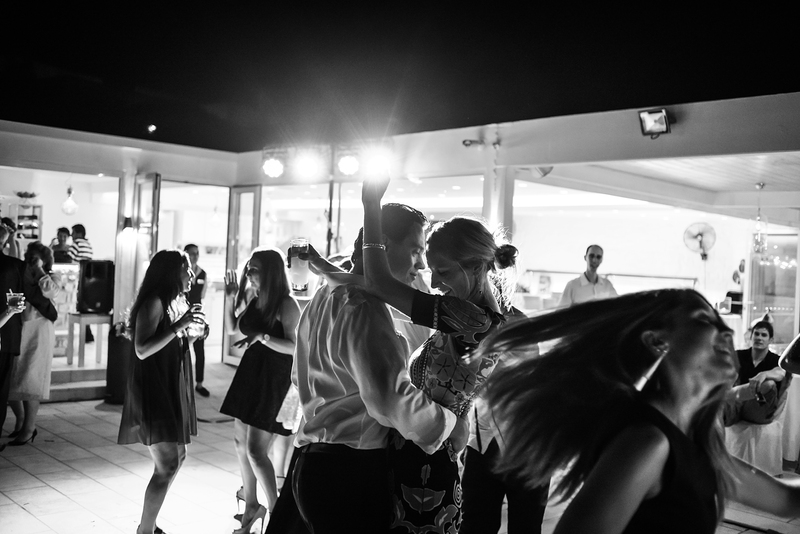 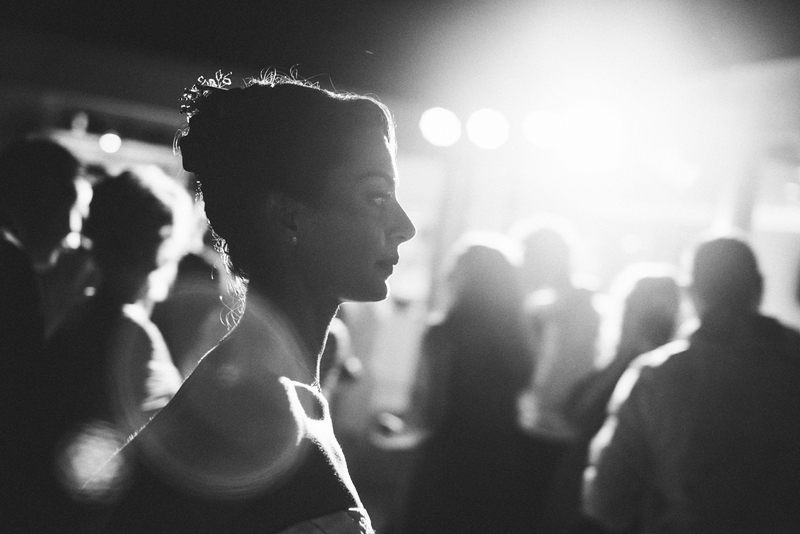 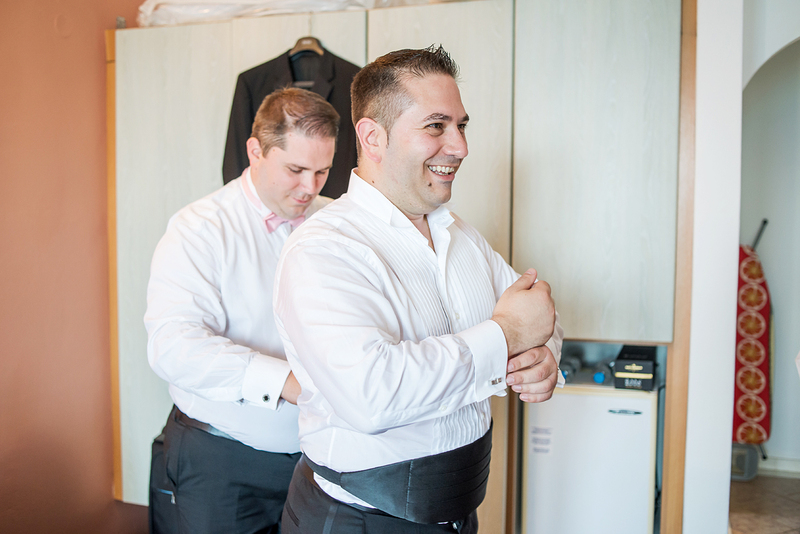 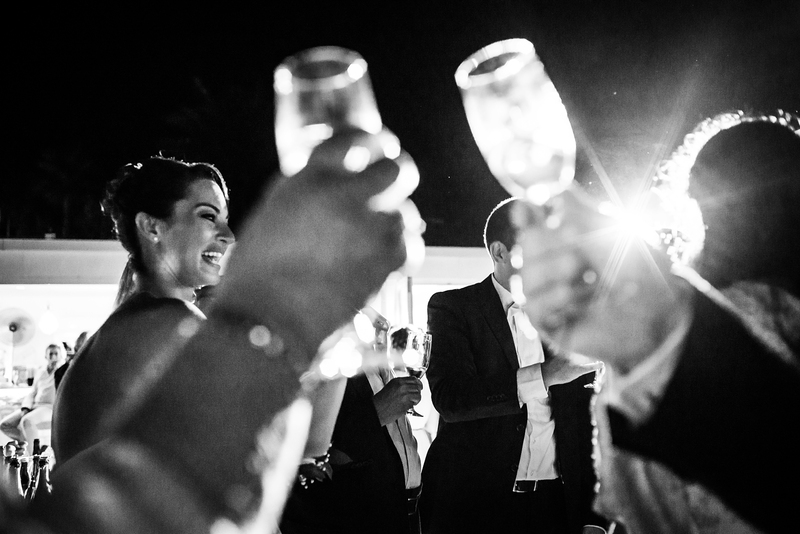 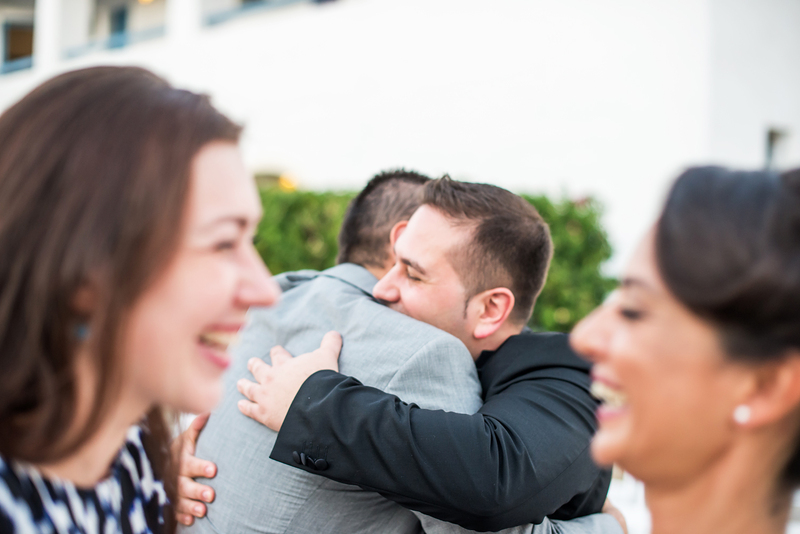 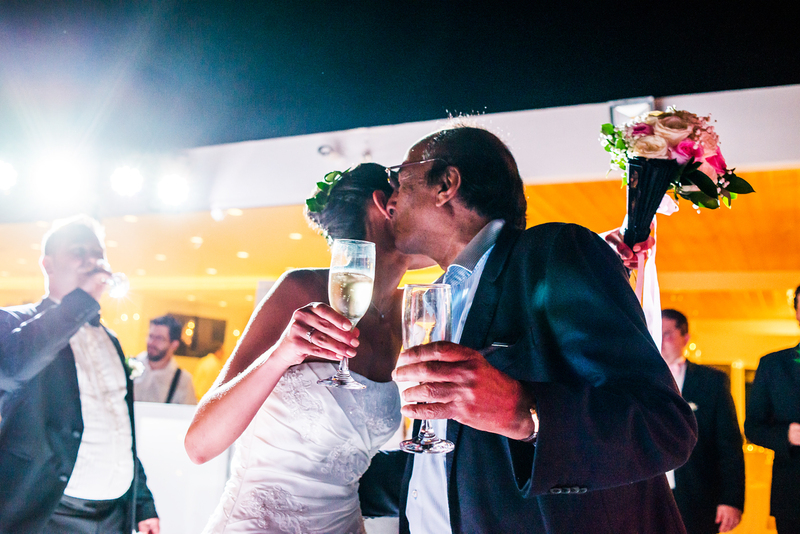 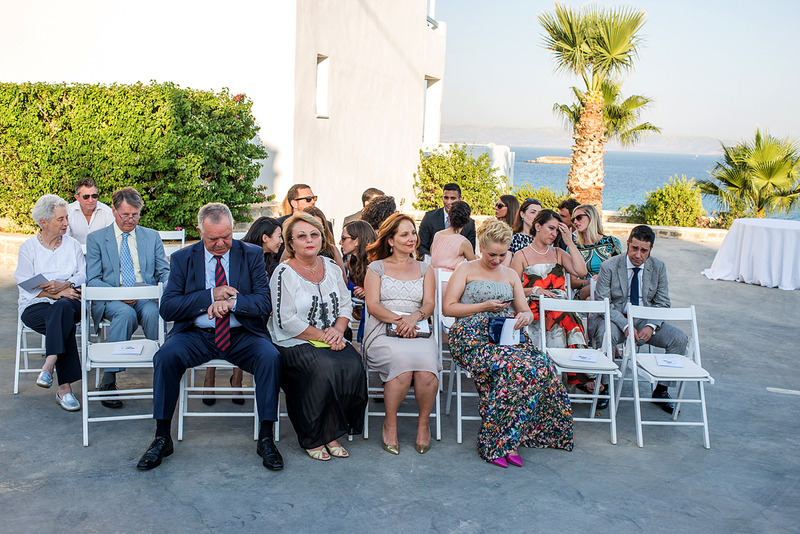 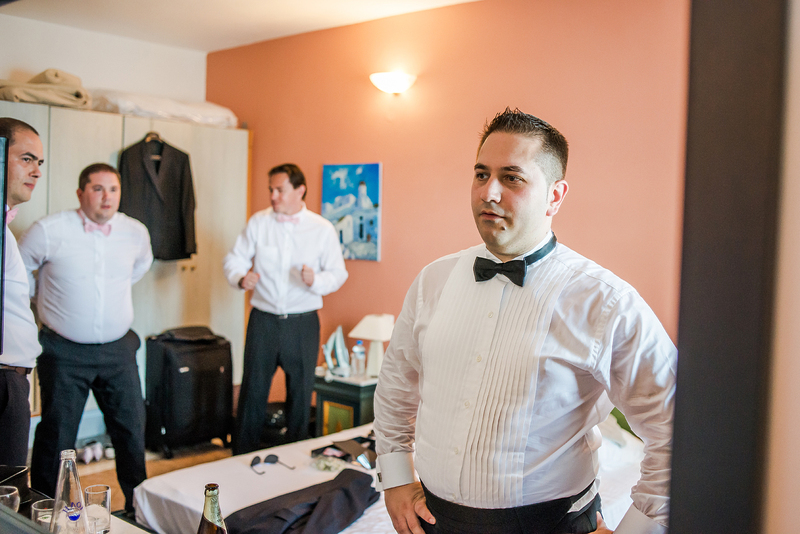 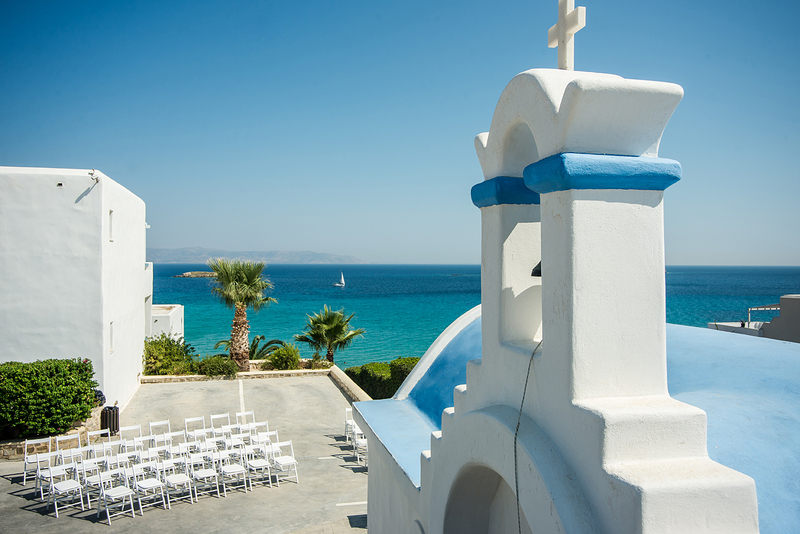 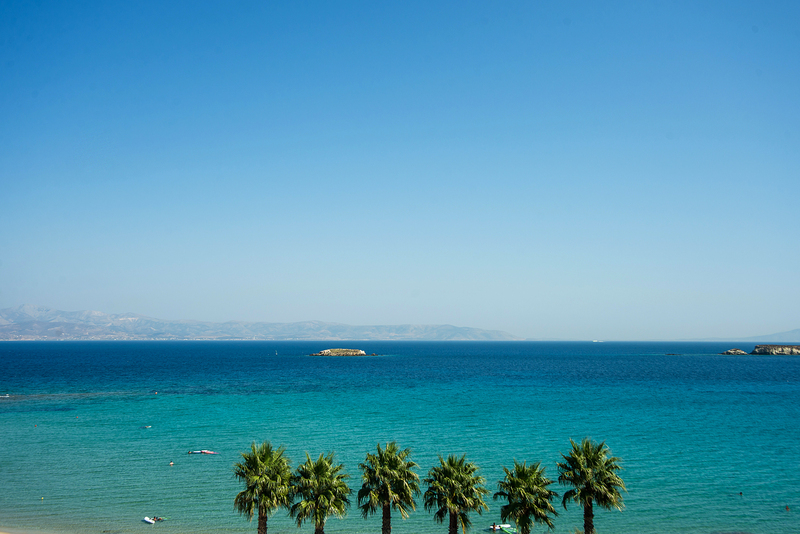 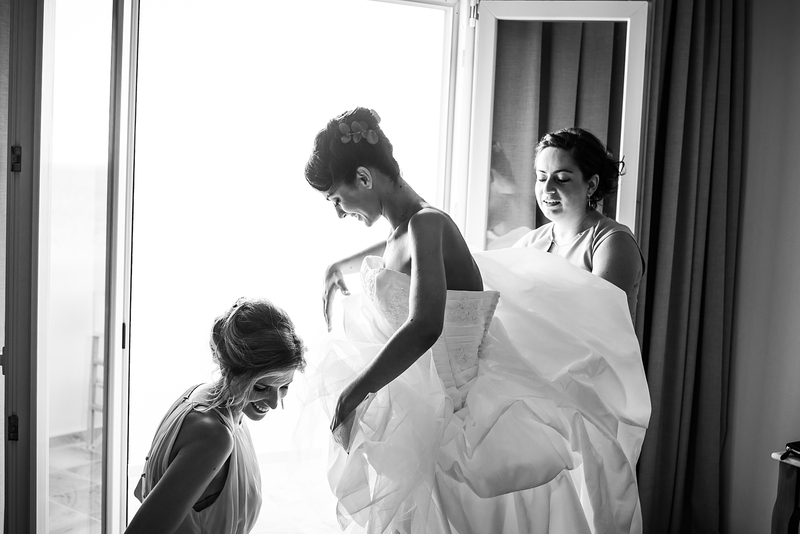 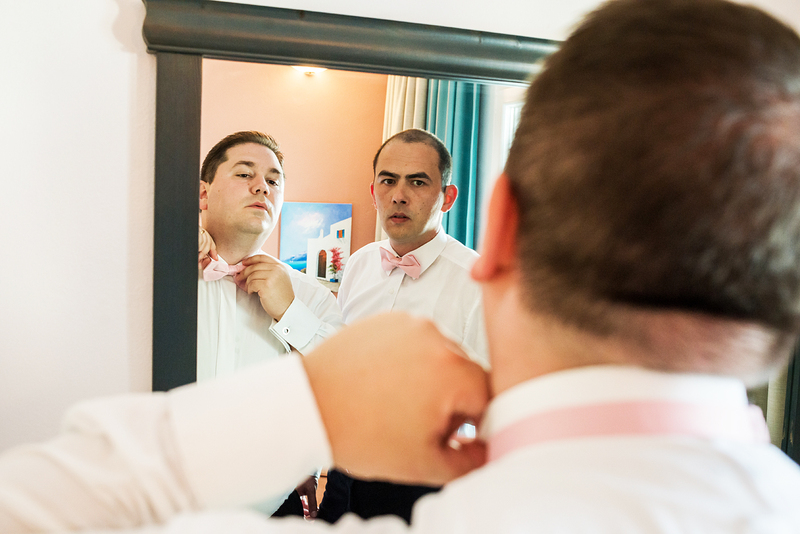 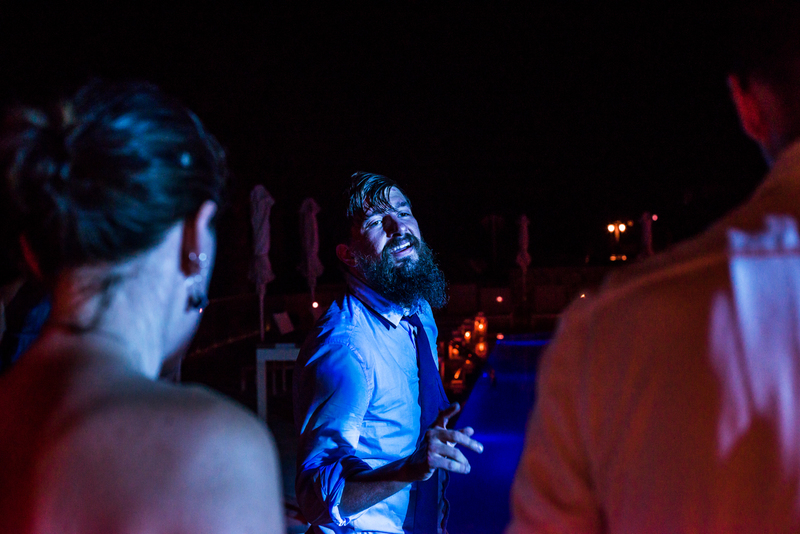 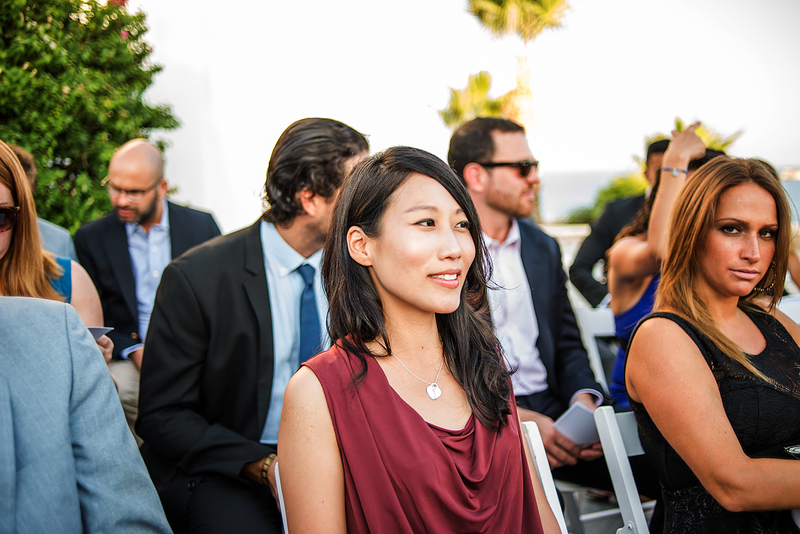 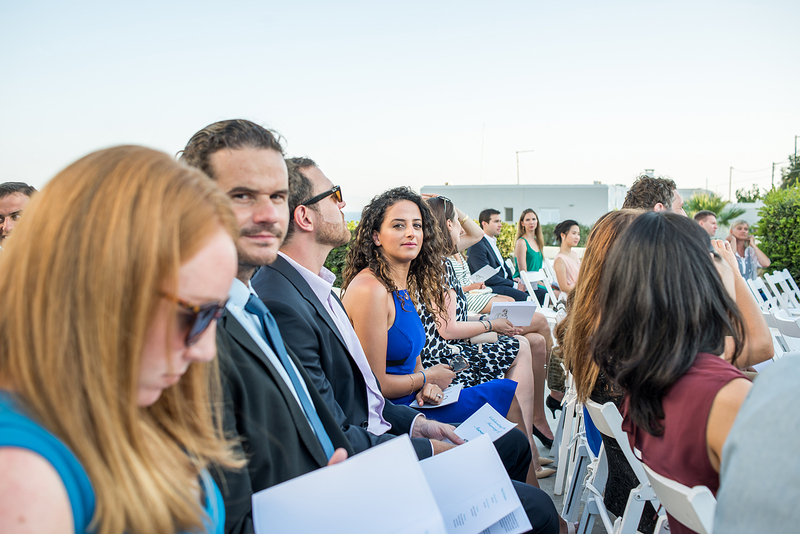 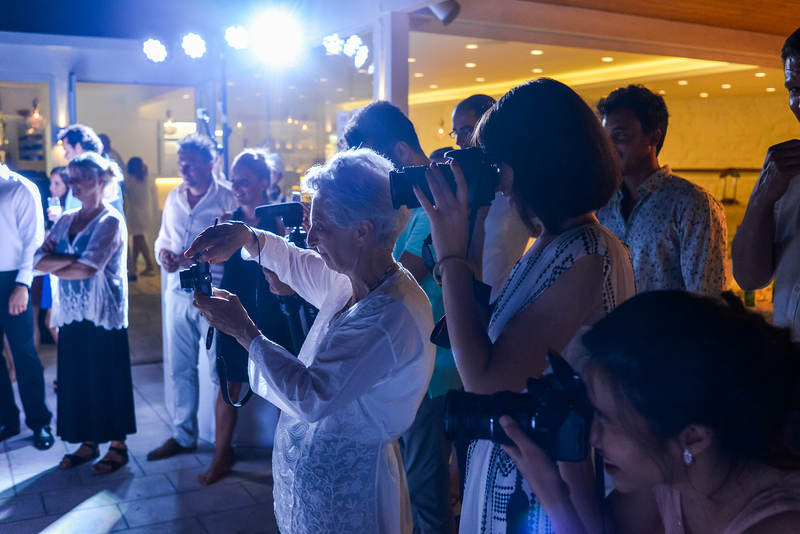 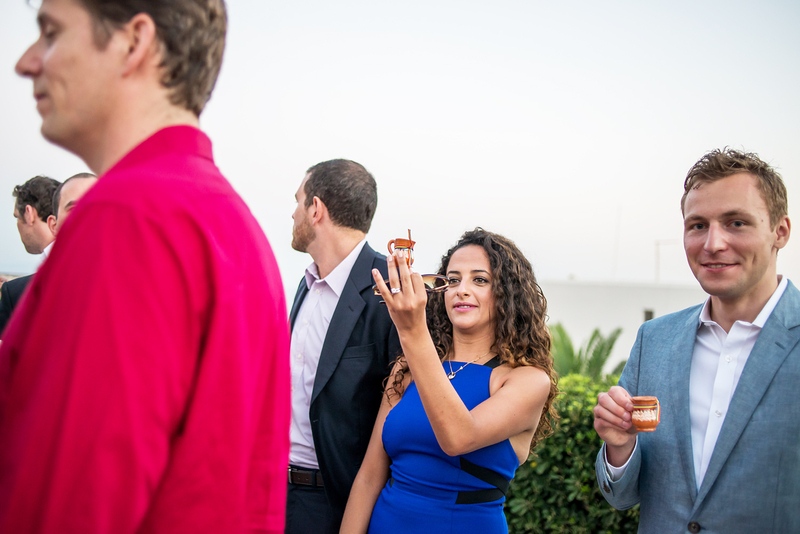 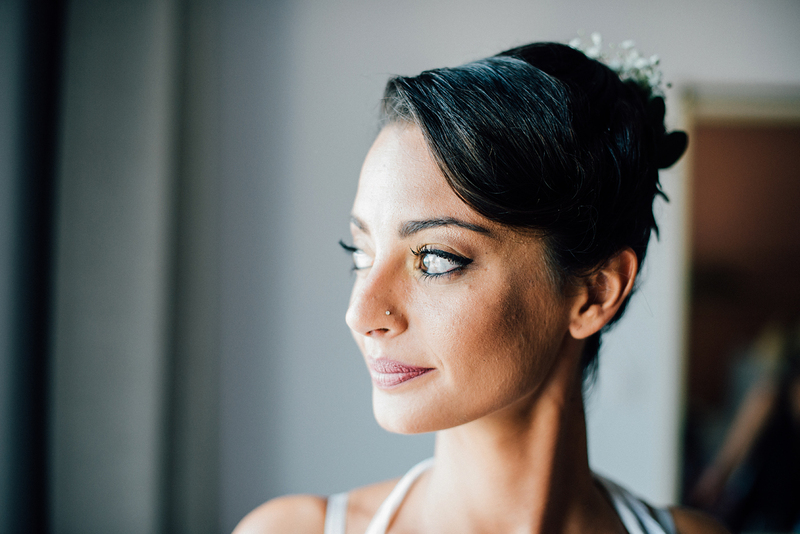 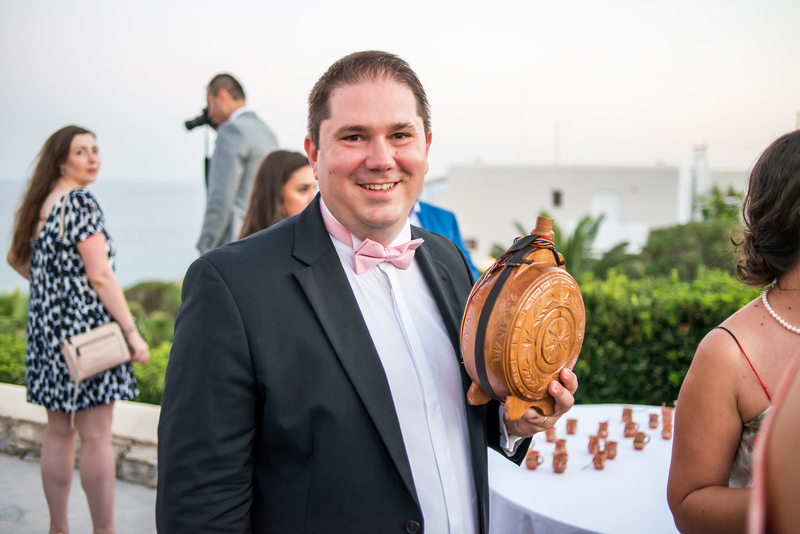 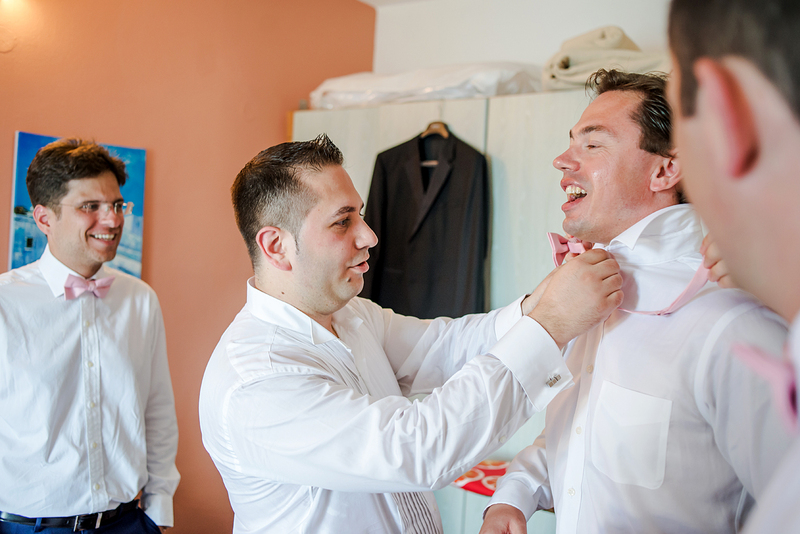 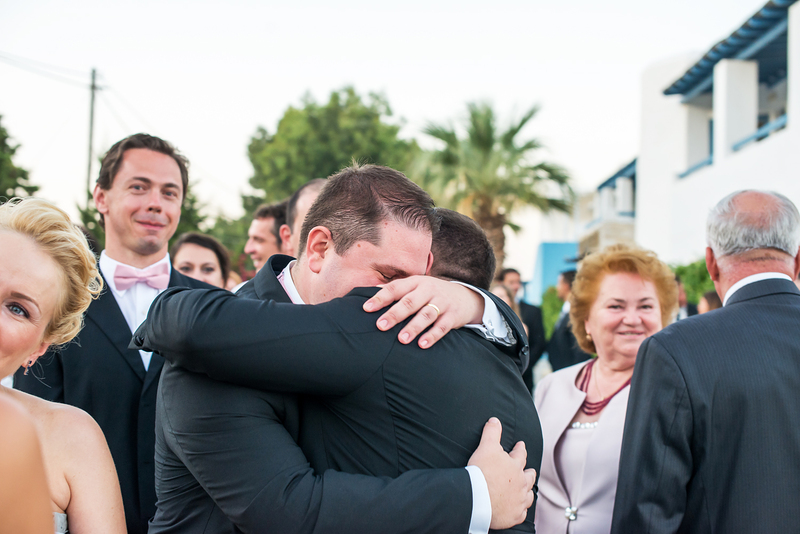 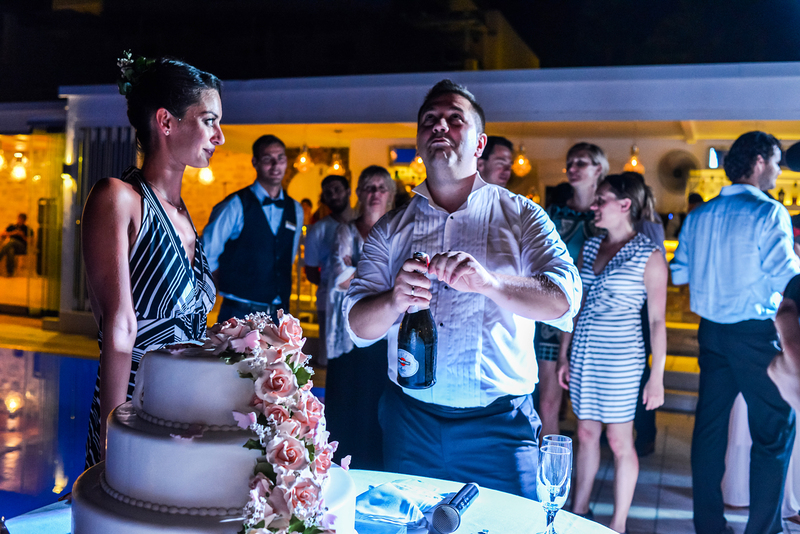 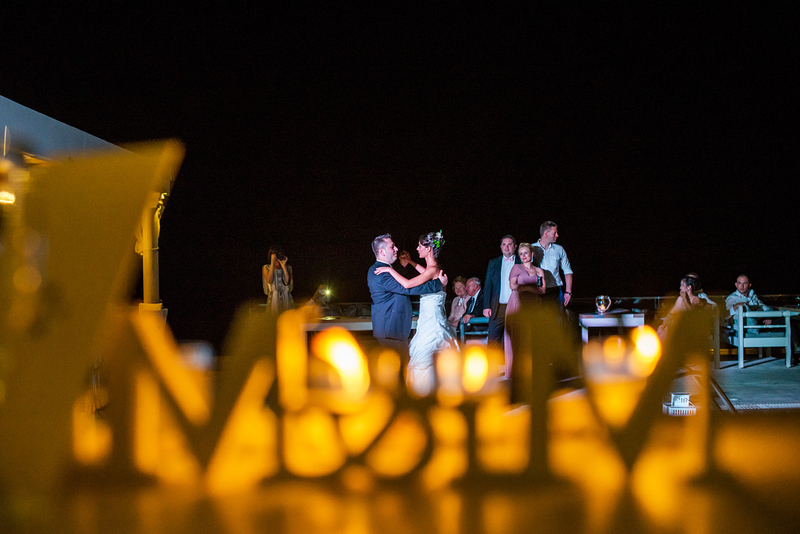 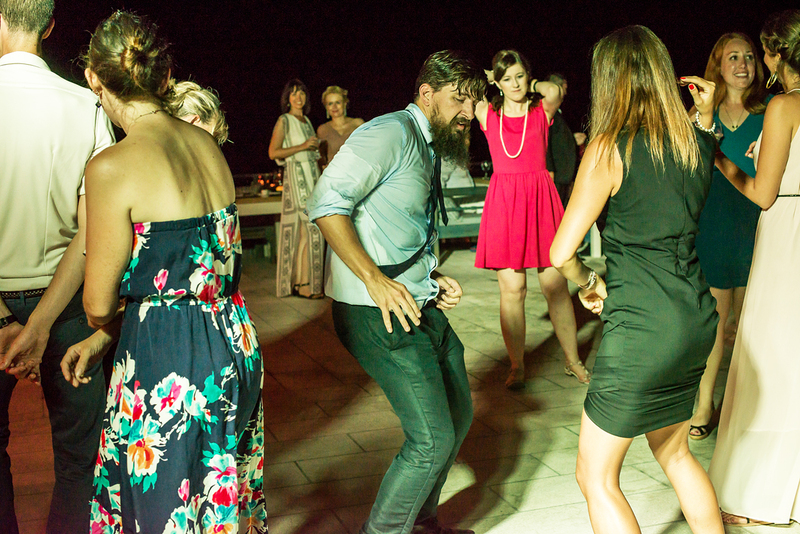 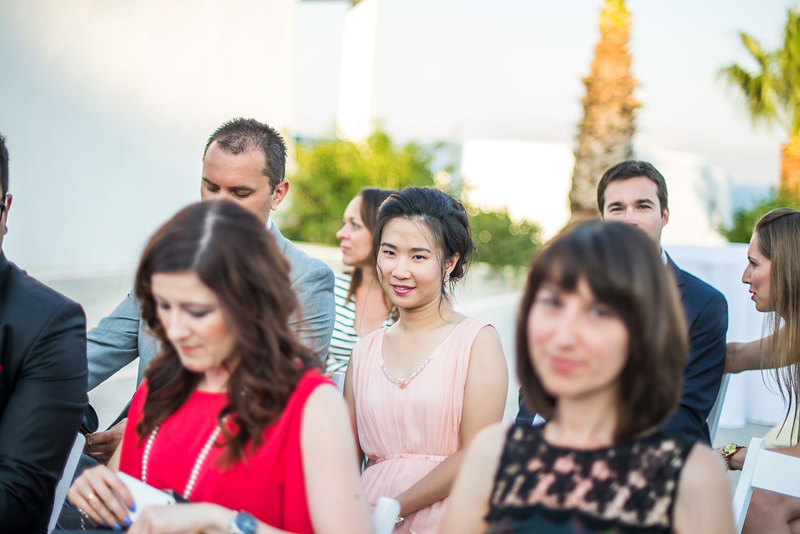 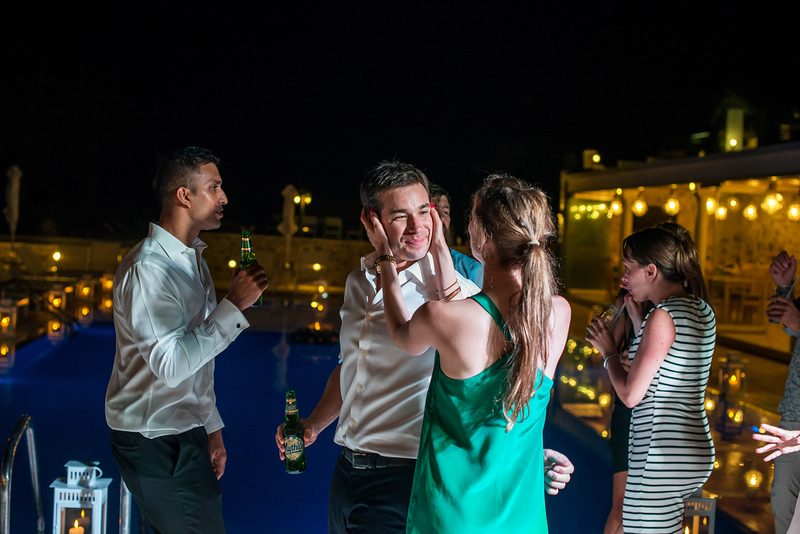 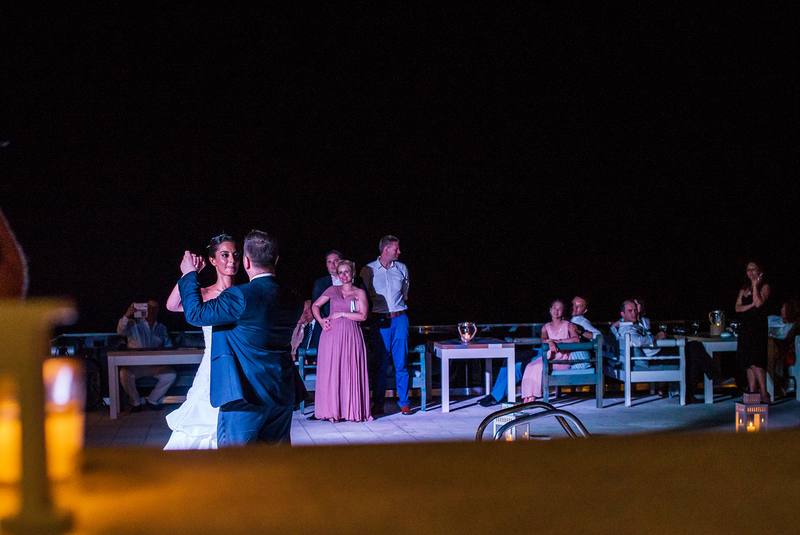 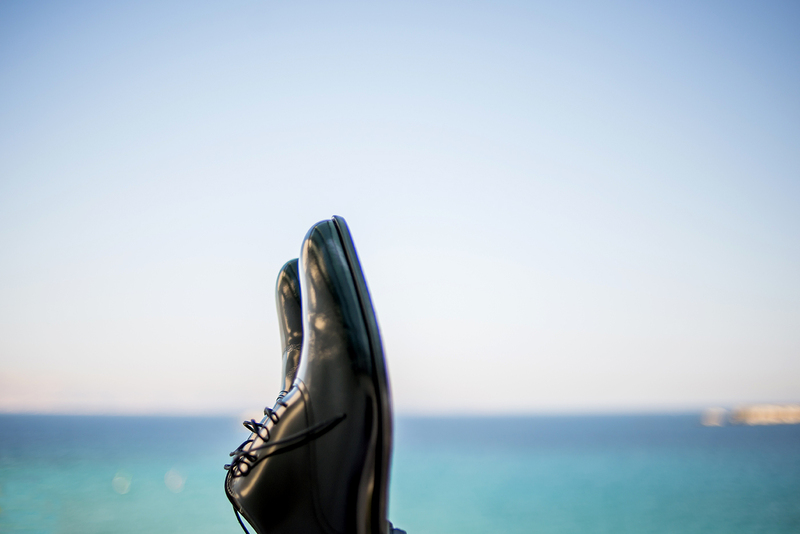 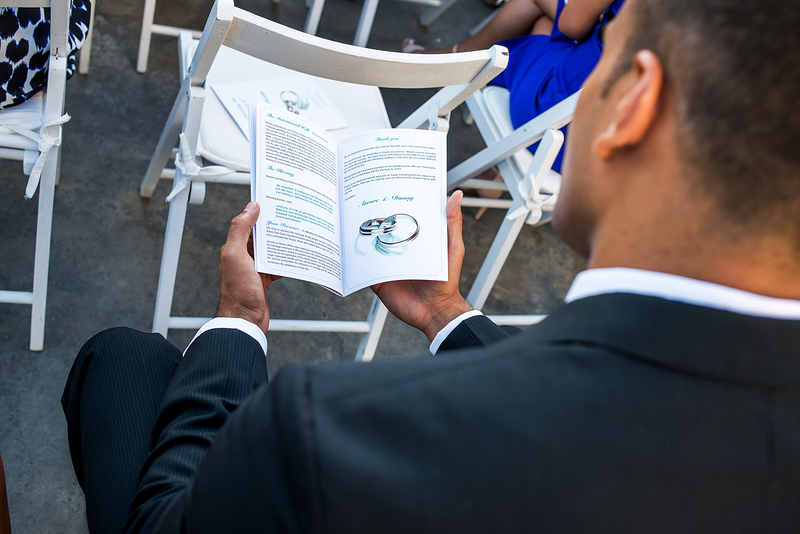 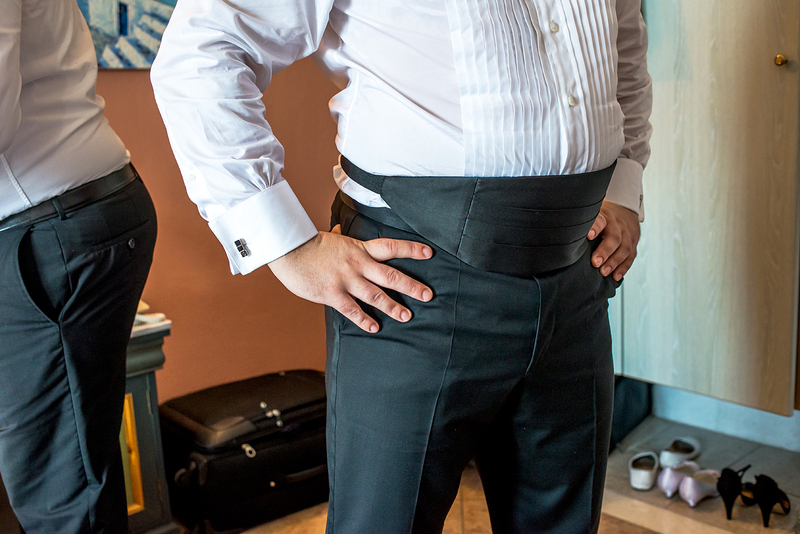 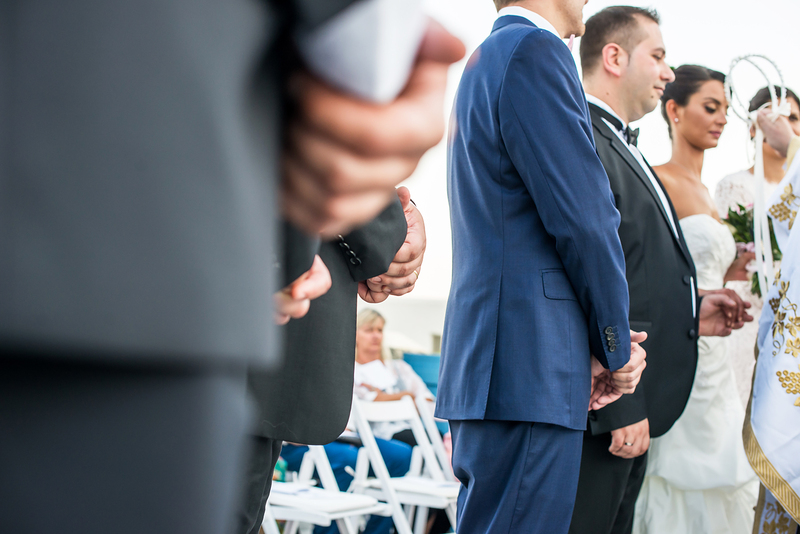 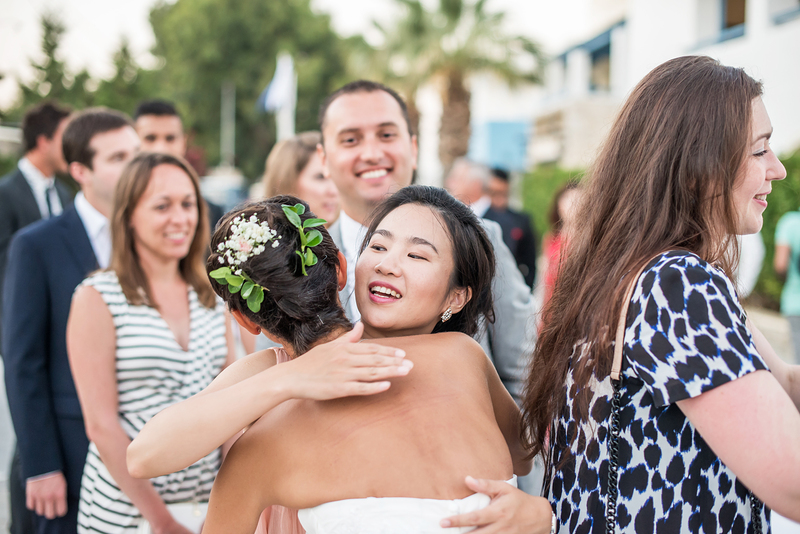 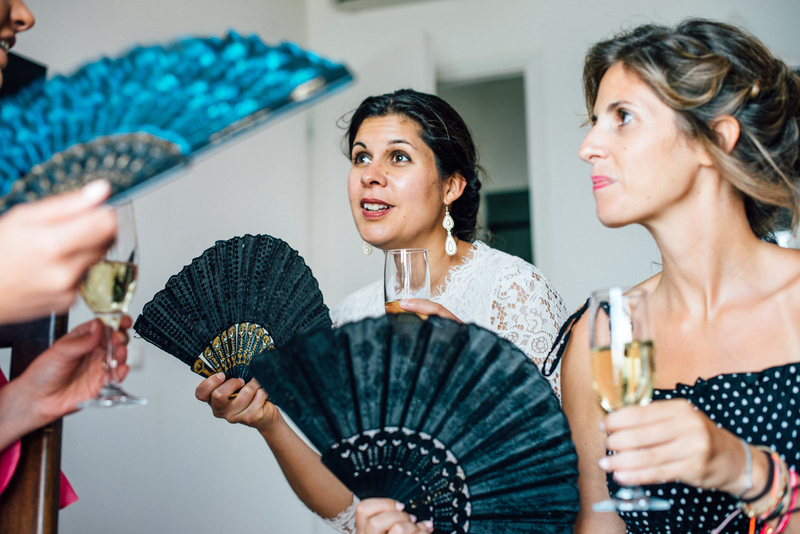 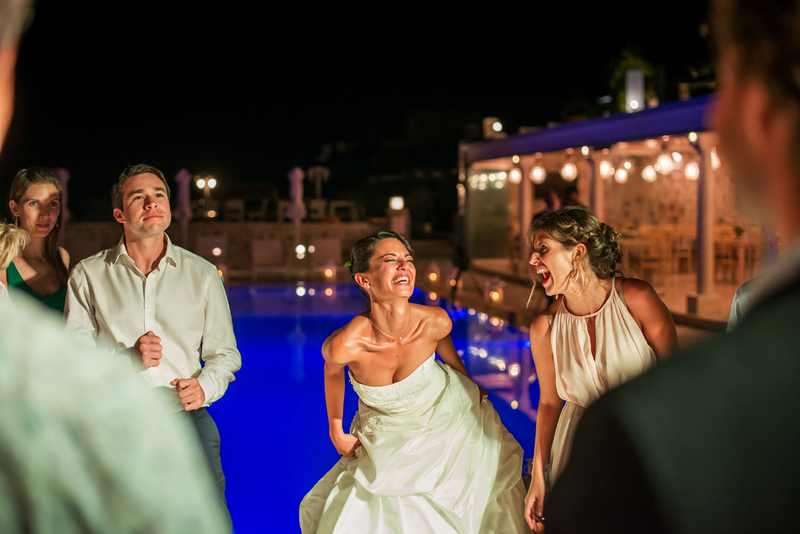 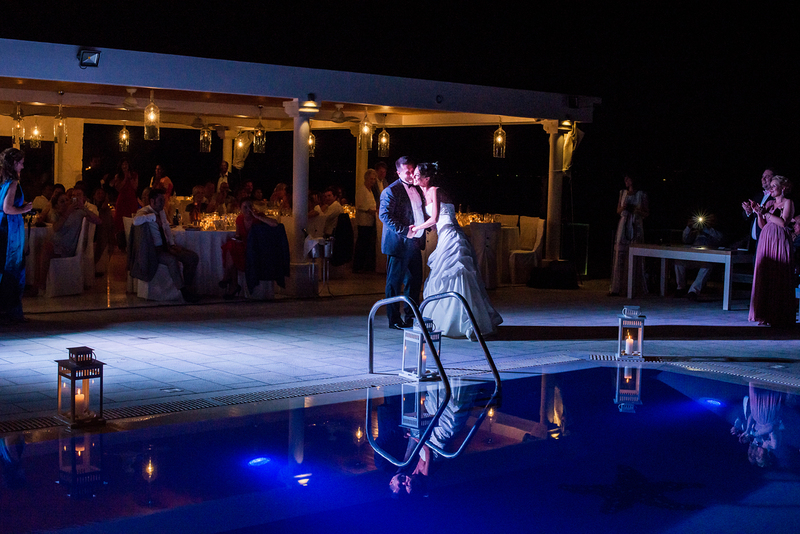 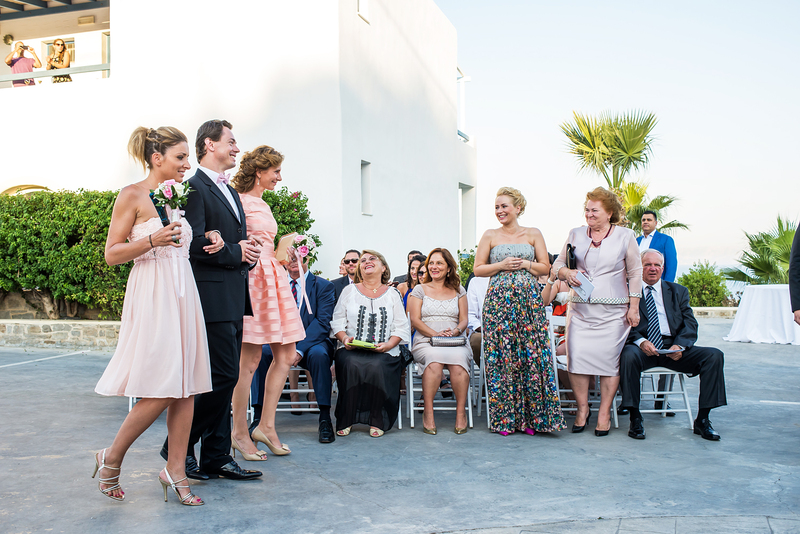 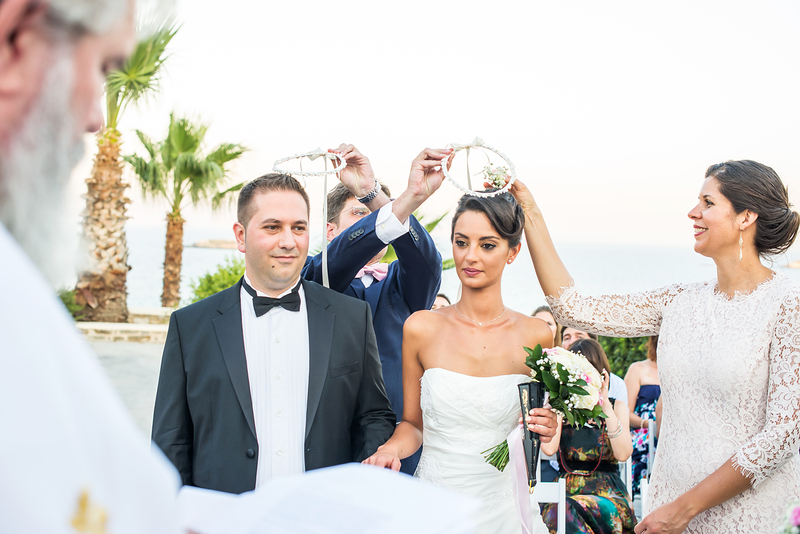 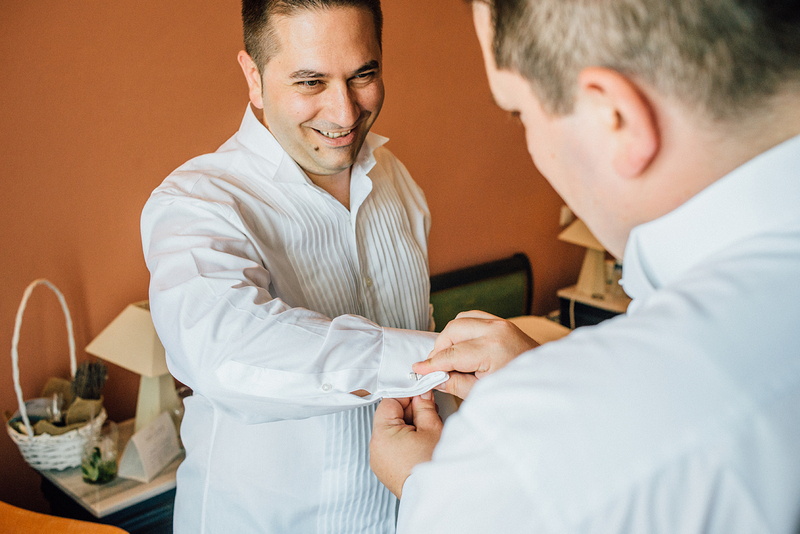 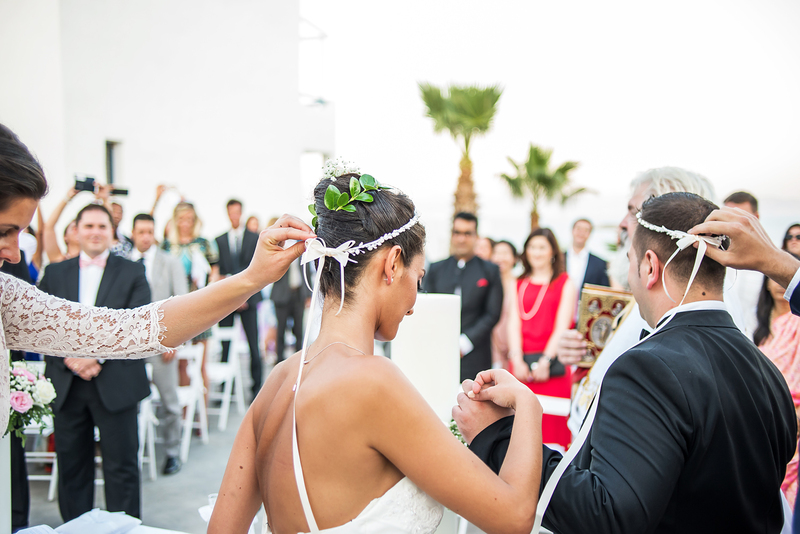 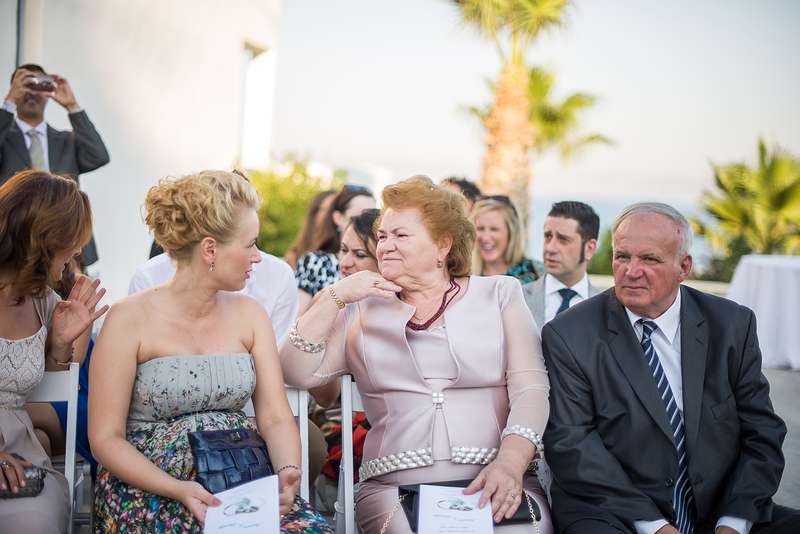 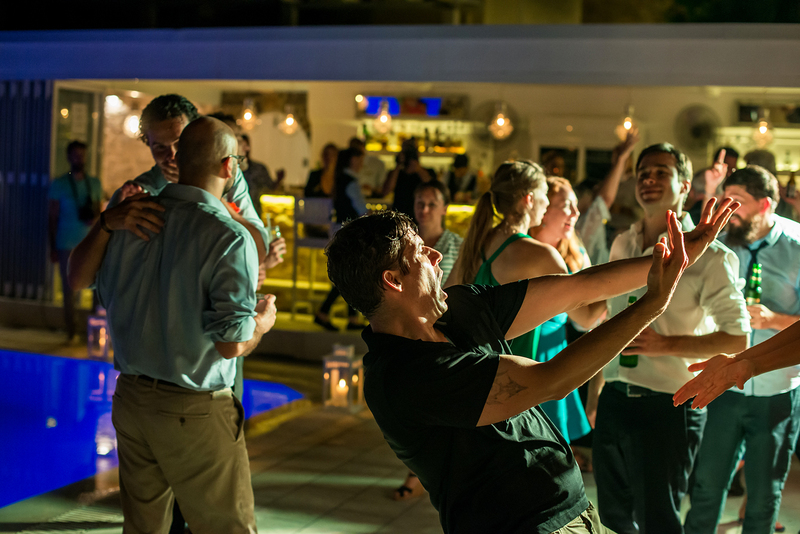 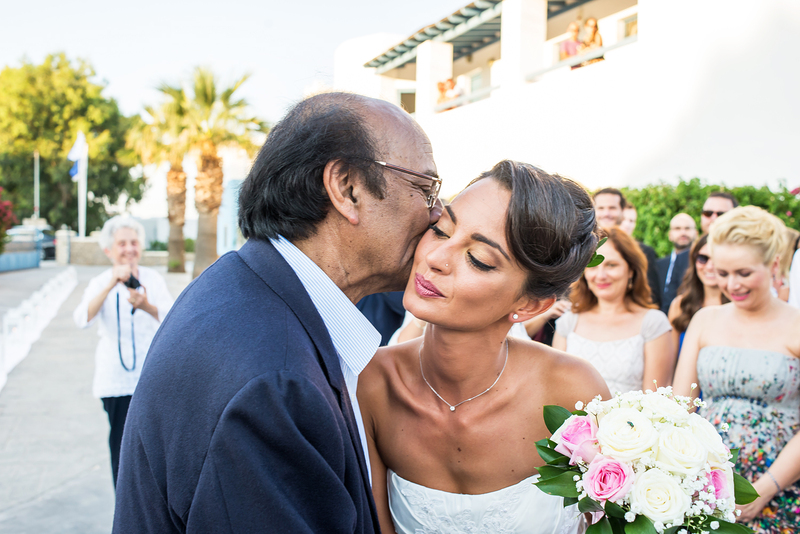 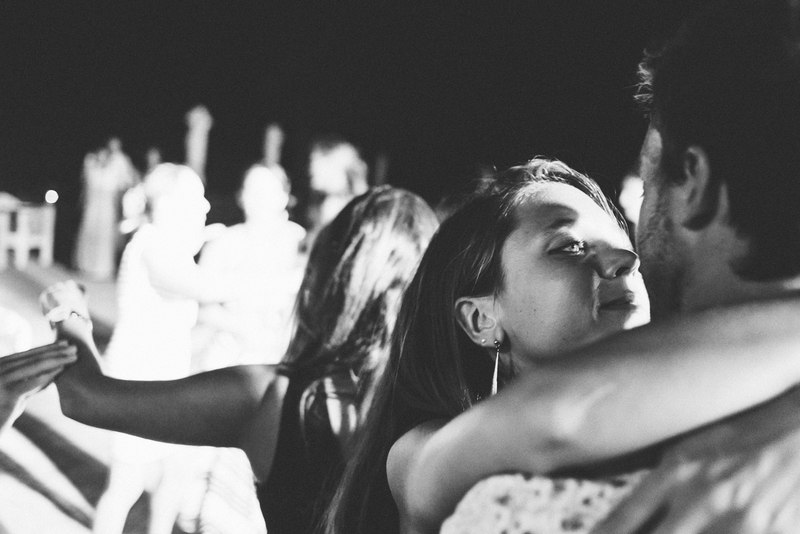 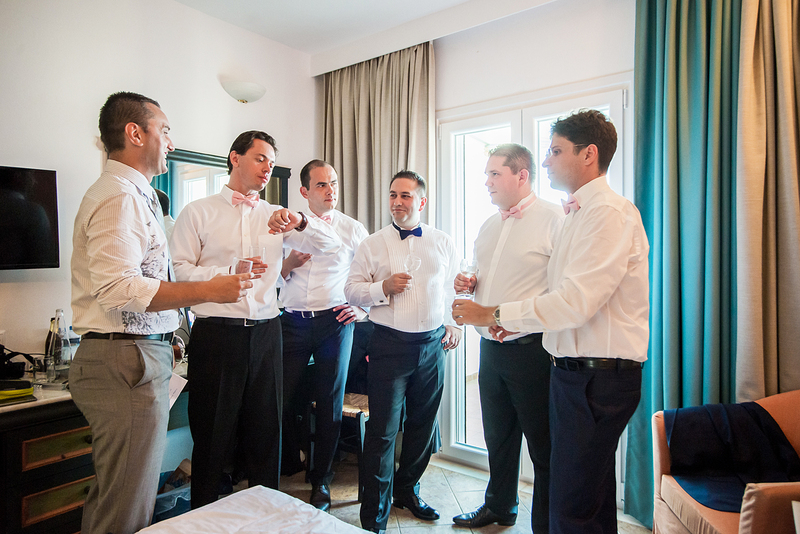 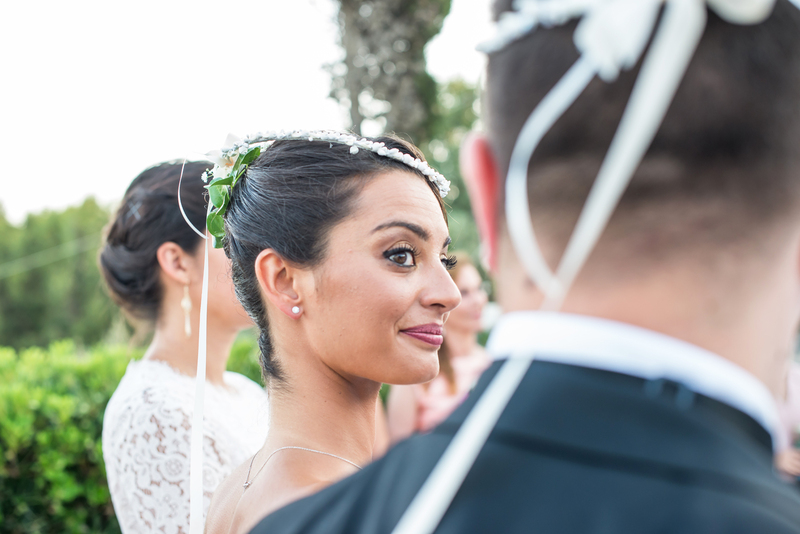 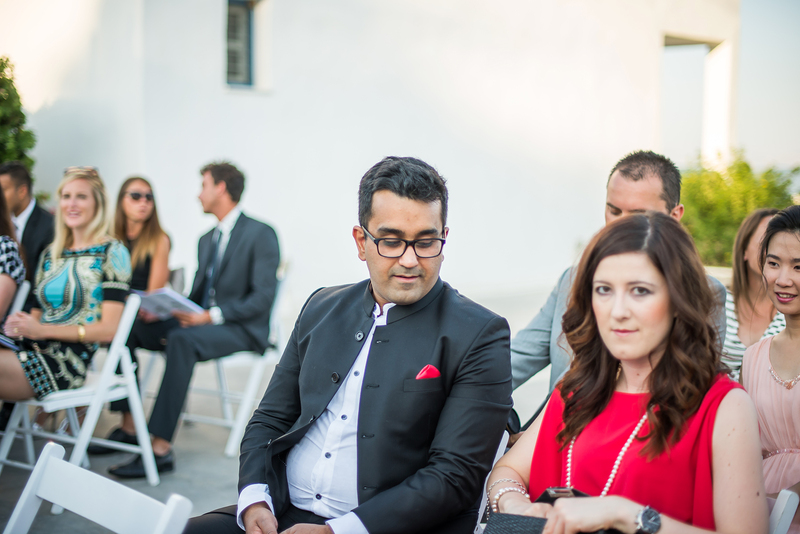 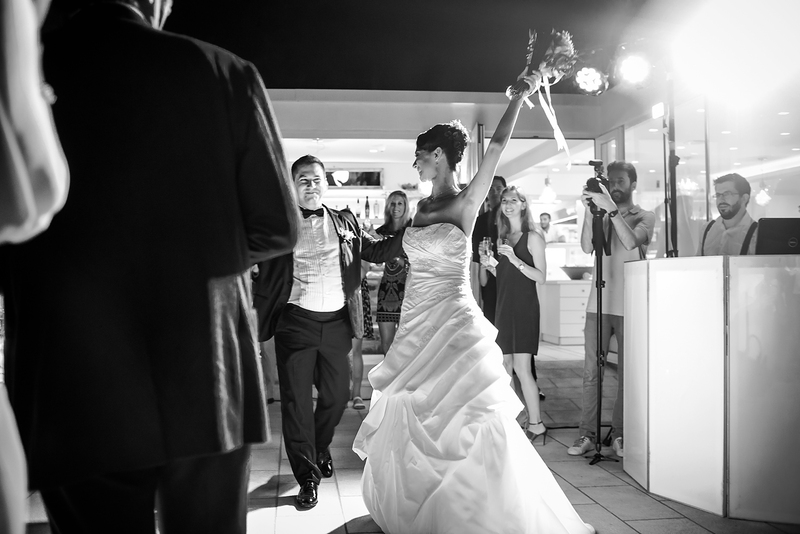 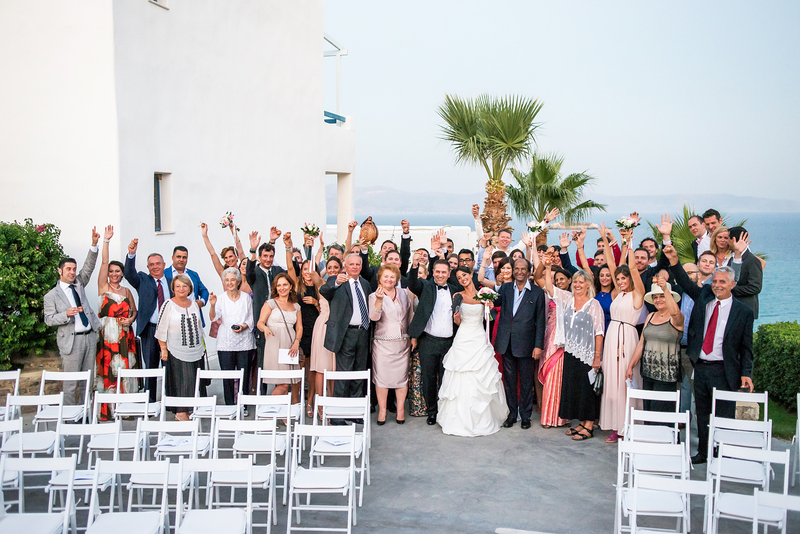 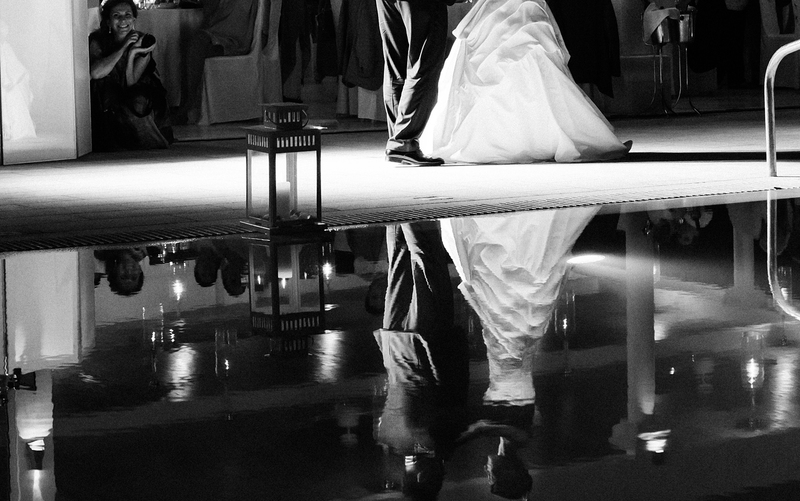 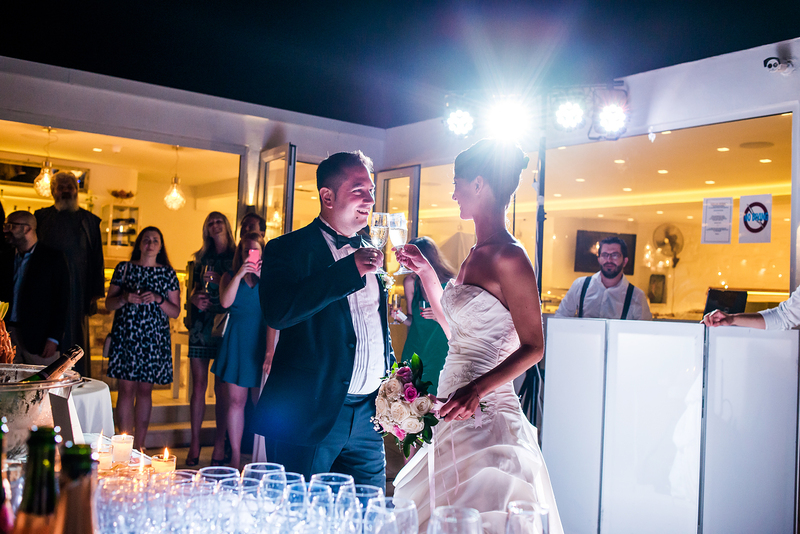 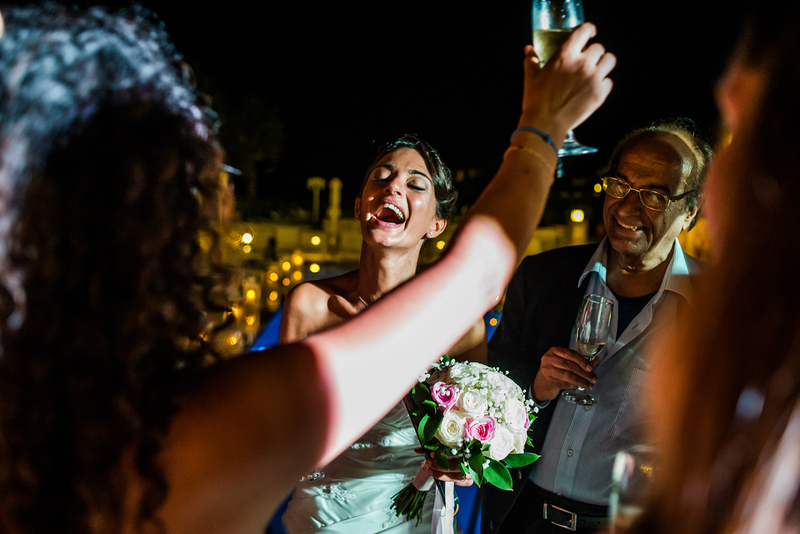 Their wedding took place in Paros, at the Saint George Hotel Resort and their guests were few and well selected, from all lengths of the world. 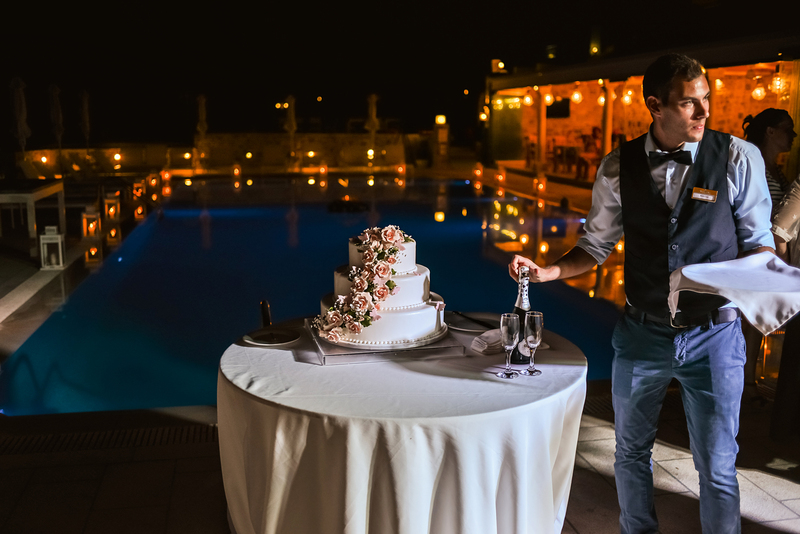 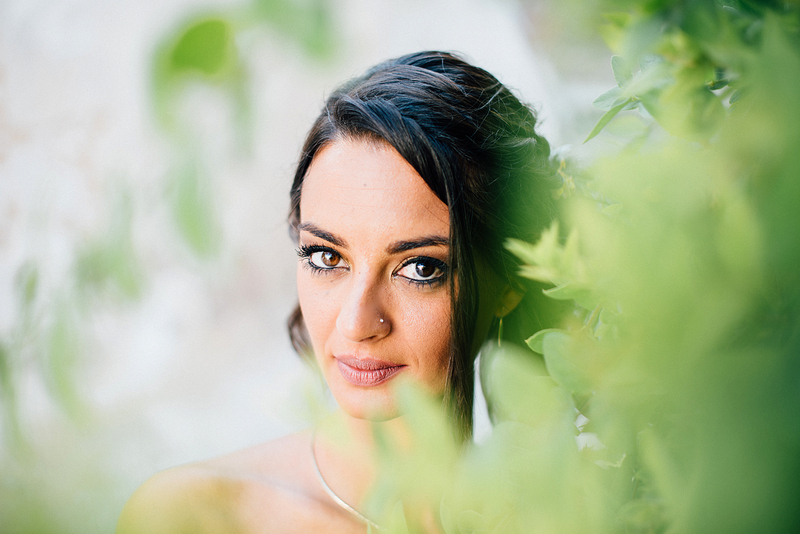 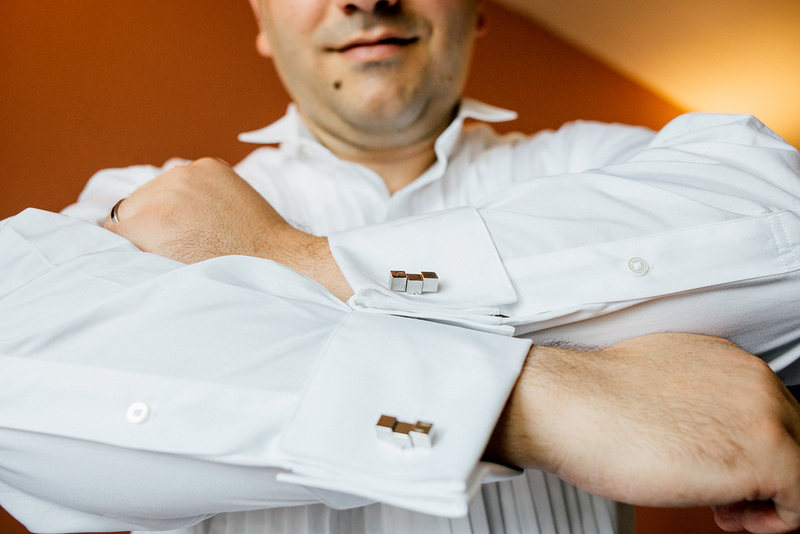 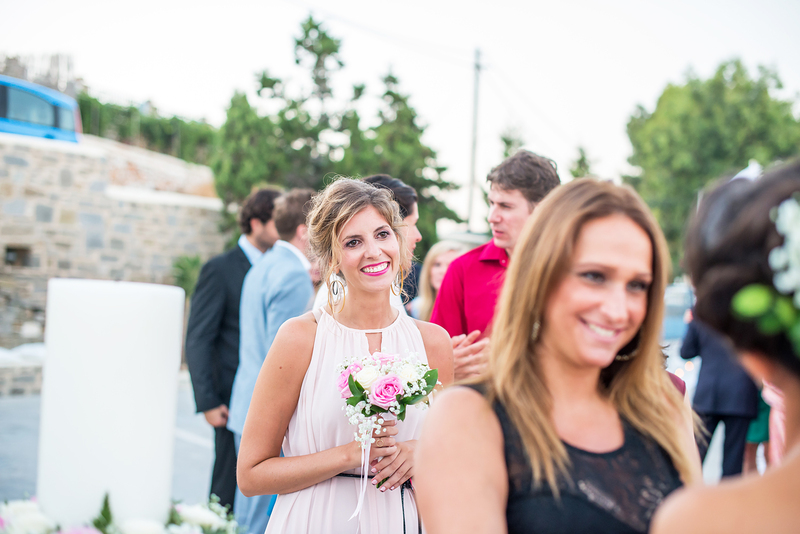 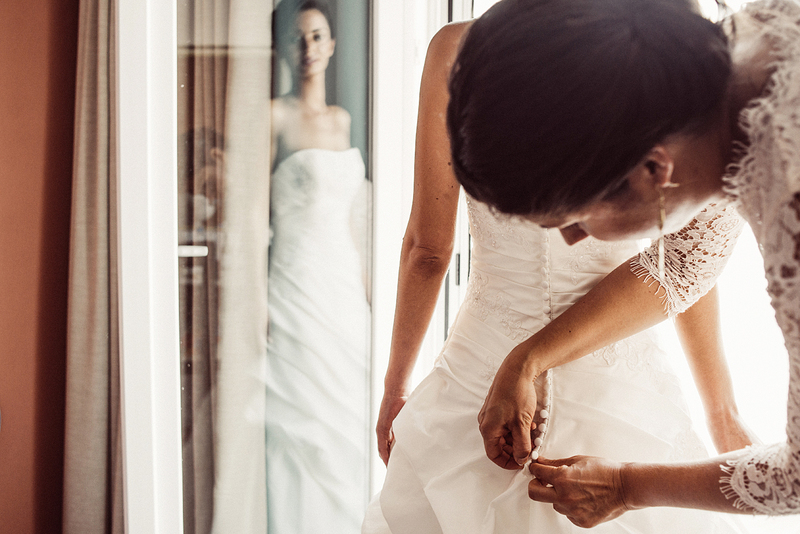 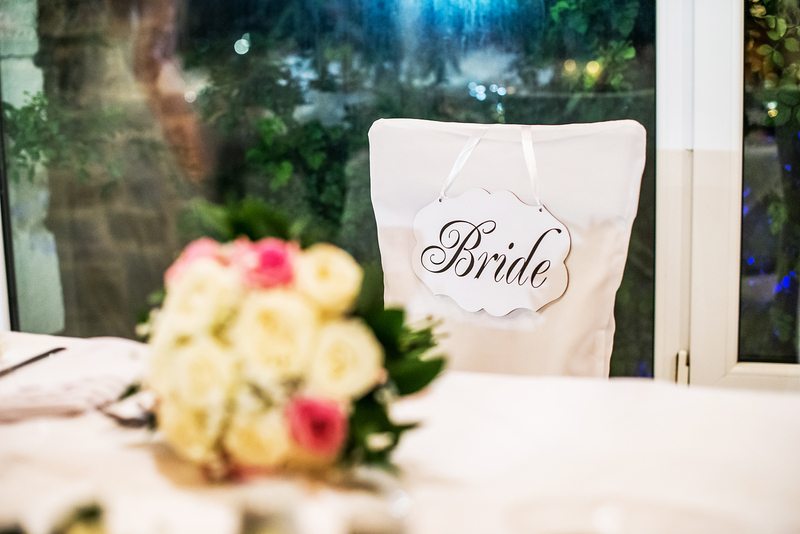 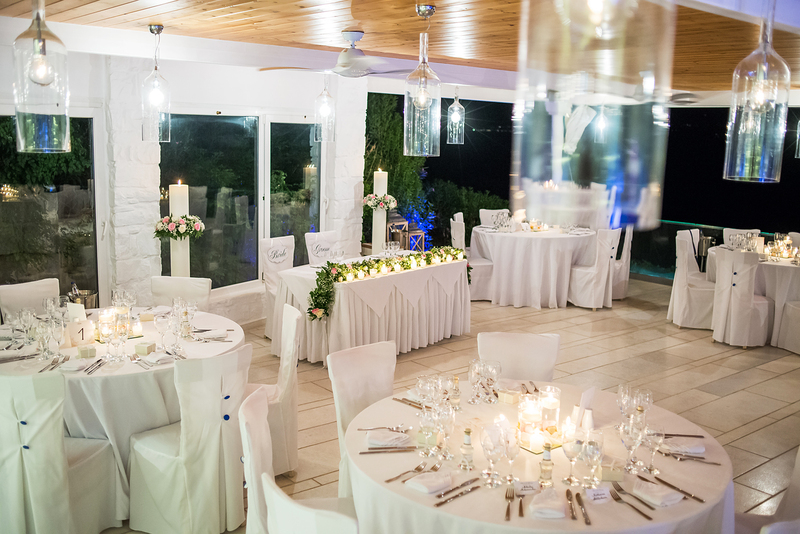 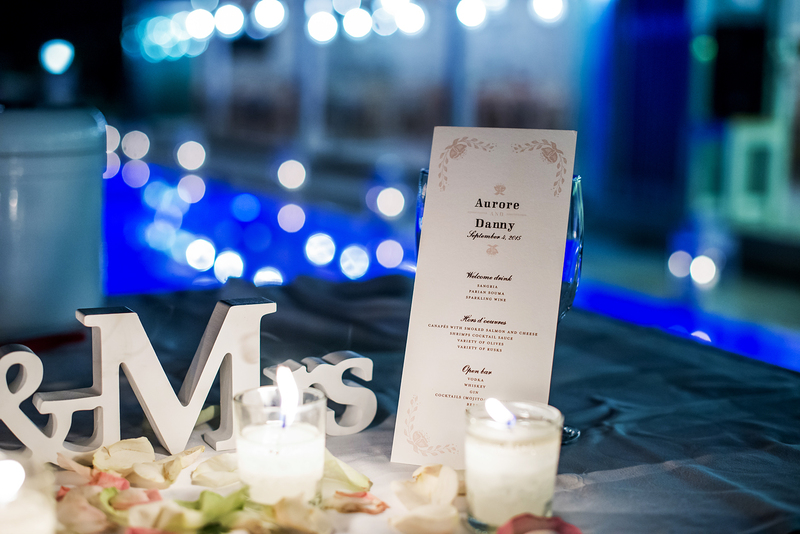 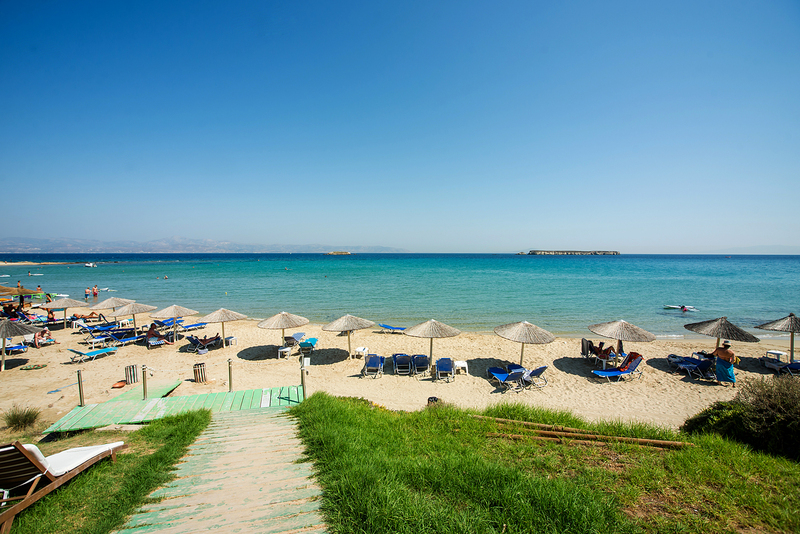 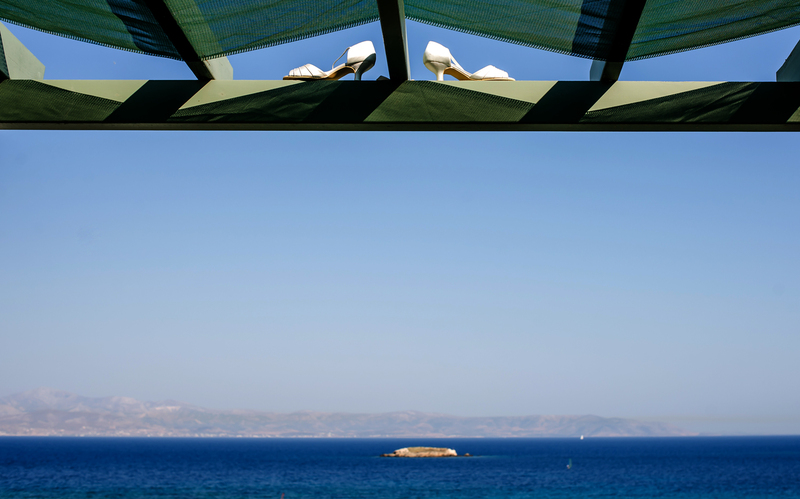 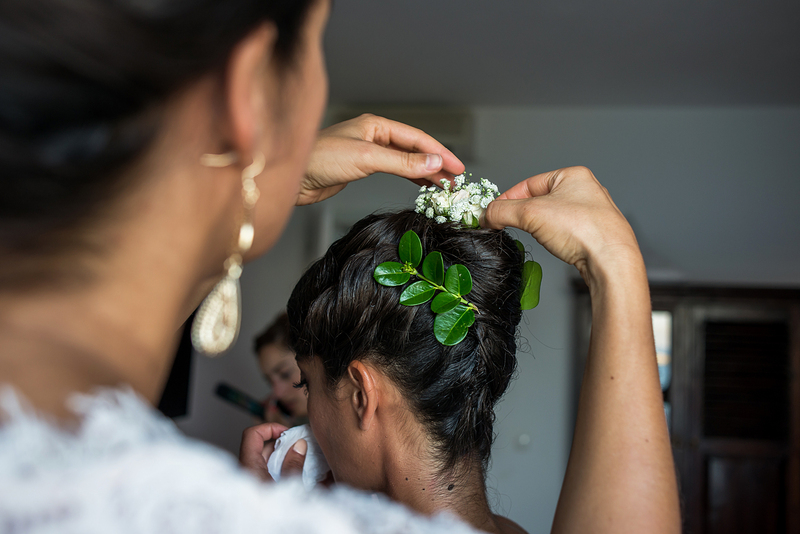 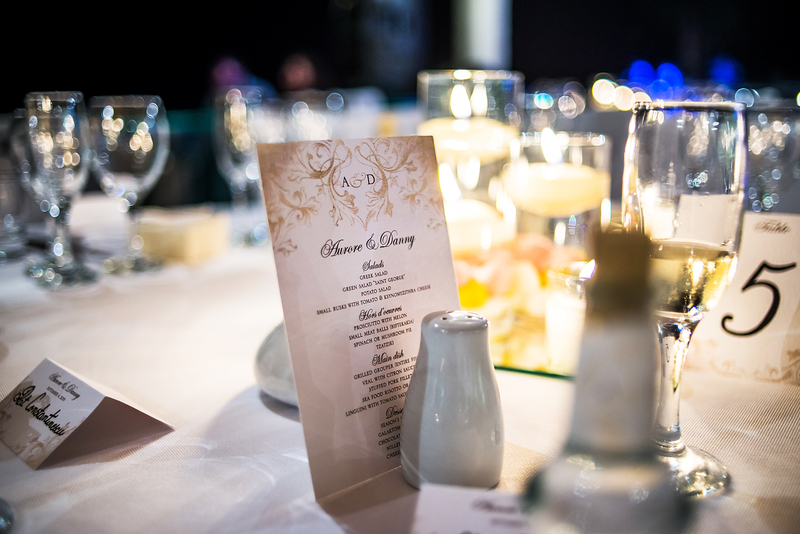 The whole wedding preparation was done in the utmost professional manner from wedding planner Georgia Kioussi os Weddingparos. 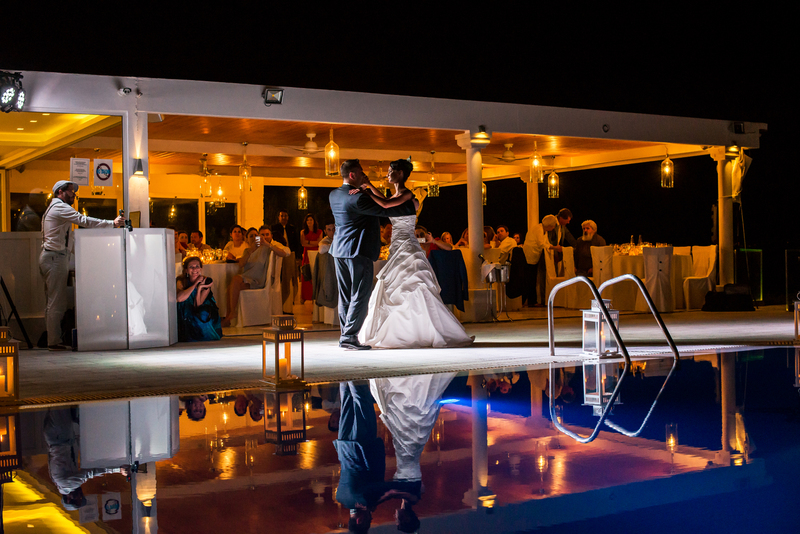 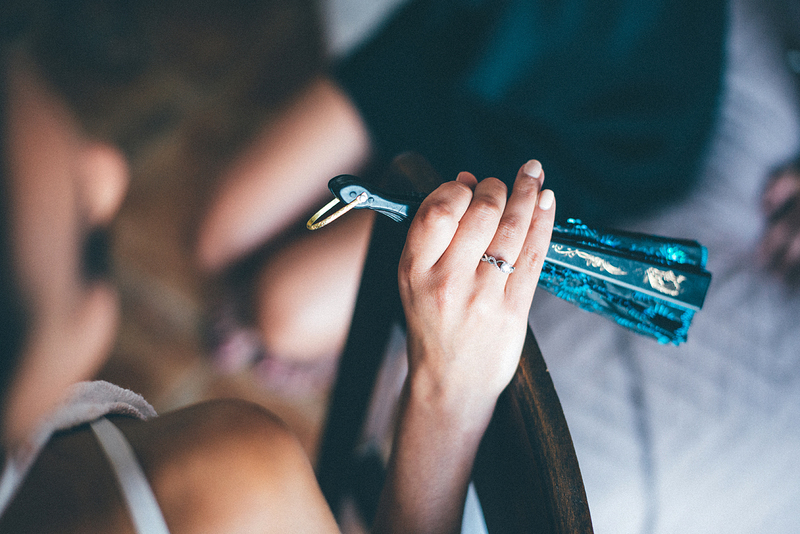 Their first visit in the island was a few days before their wedding. 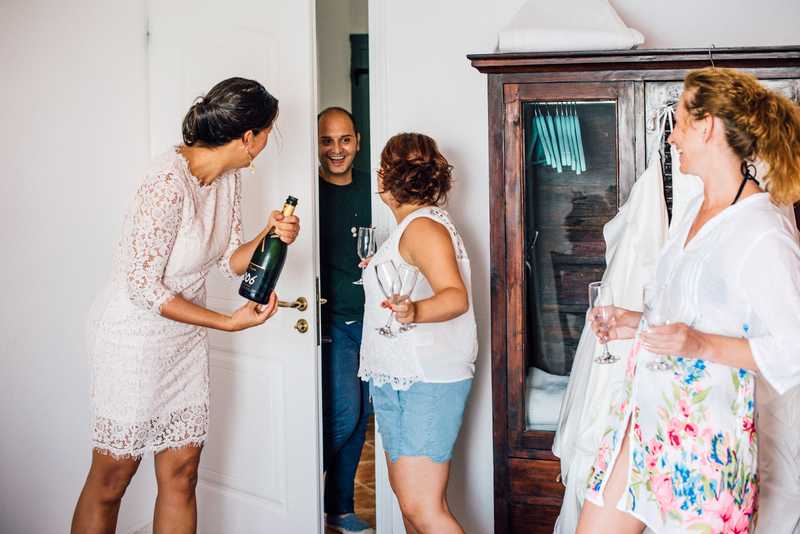 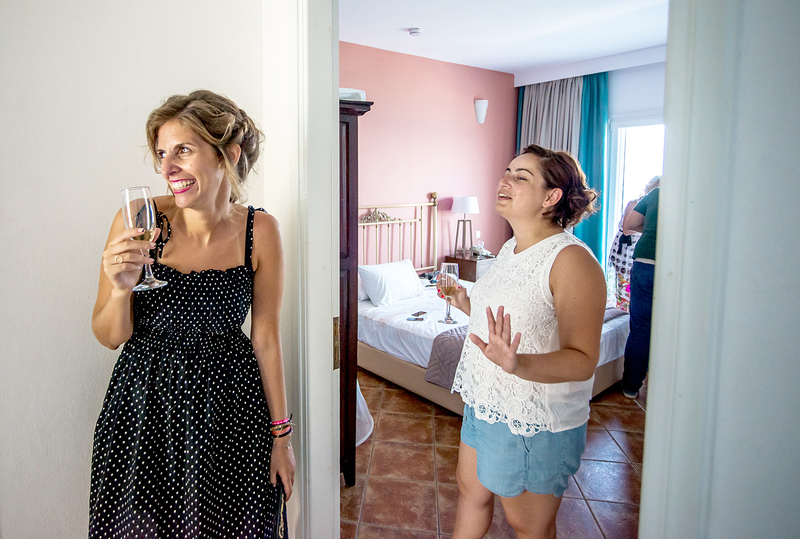 My first chance to meet them both, was in our first appointment for the pre-wedding check.Very happy, joyful and special people, with an excellent mood and positive energy.When they saw the photographs, their comments about my work were really moving! 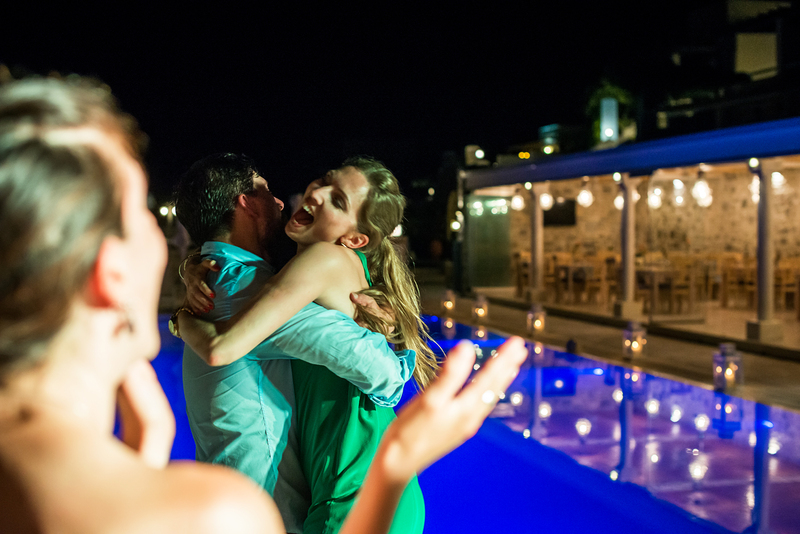 Thank you both,  Aurore &  Danny ! 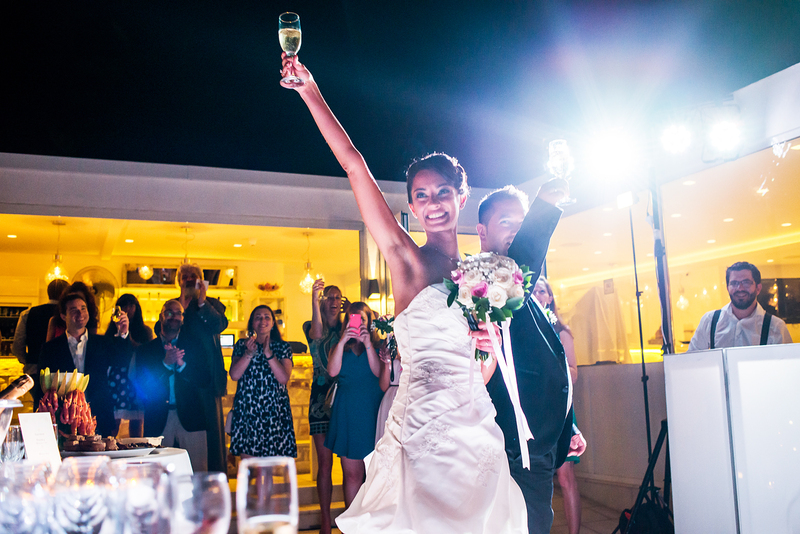 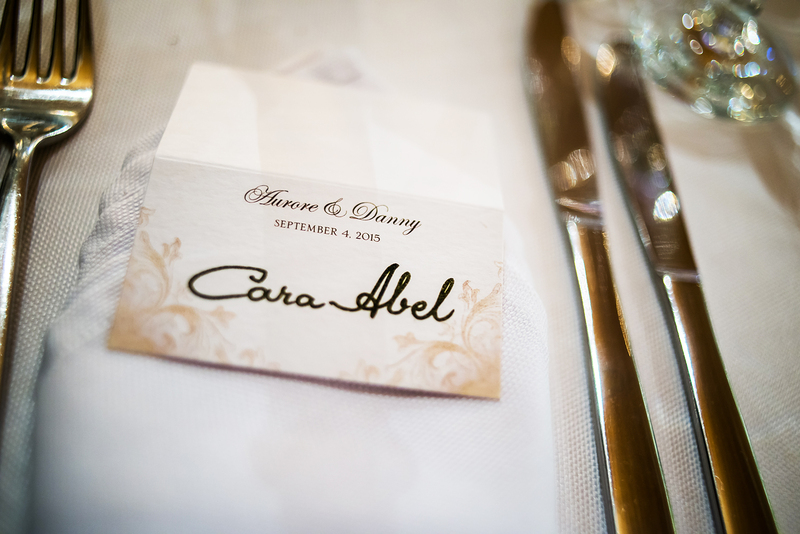 I wish you both the best of happiness and love together!